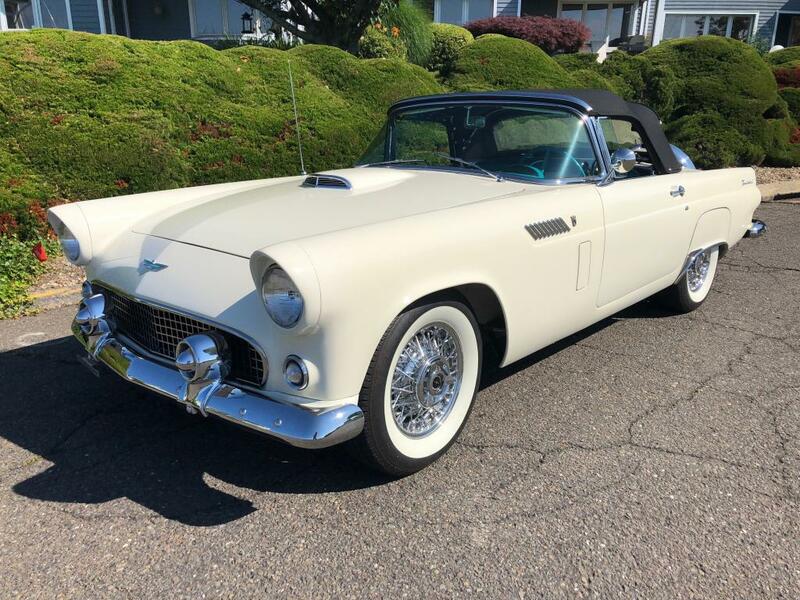 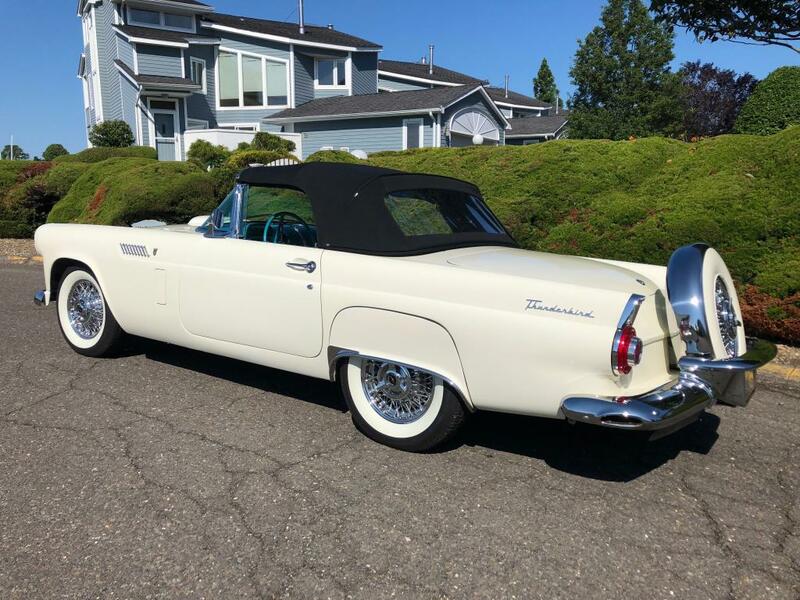 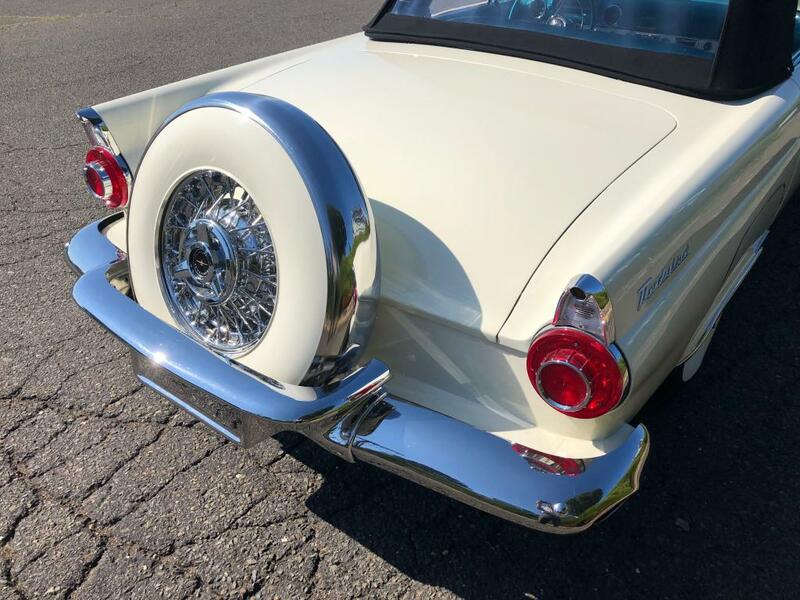 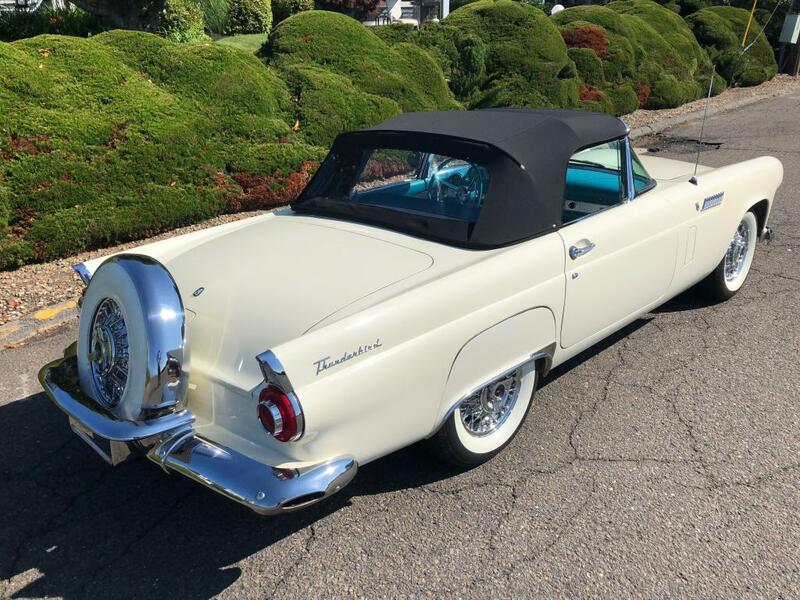 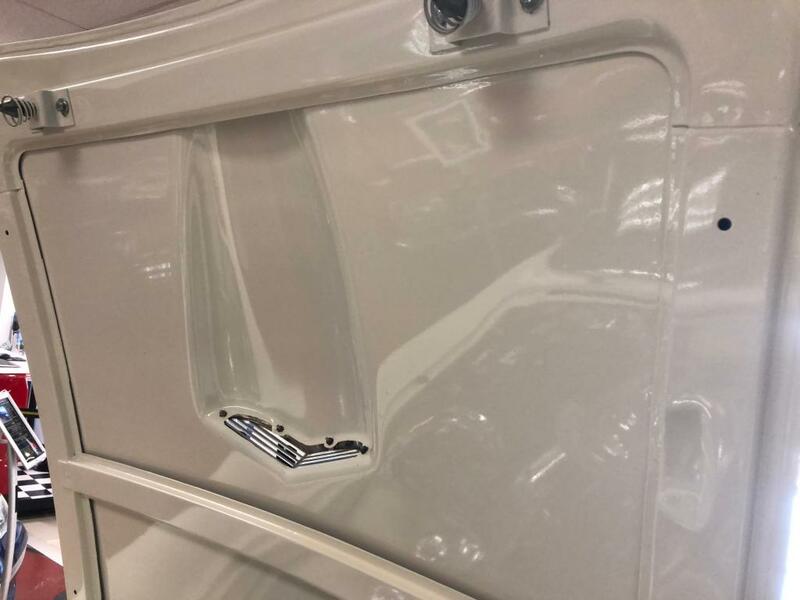 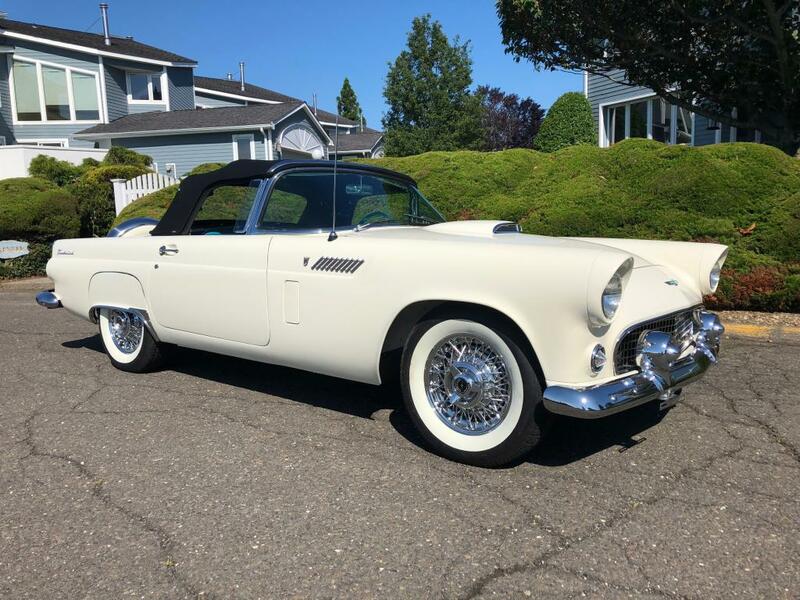 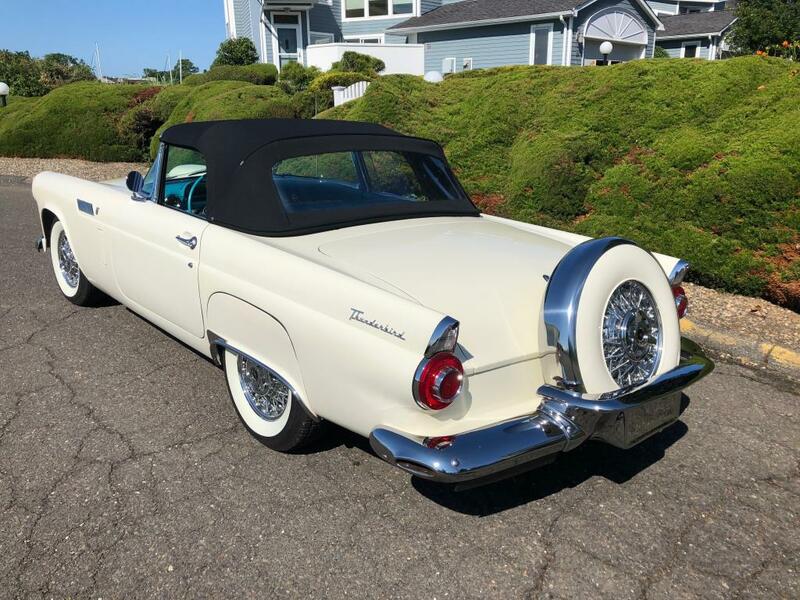 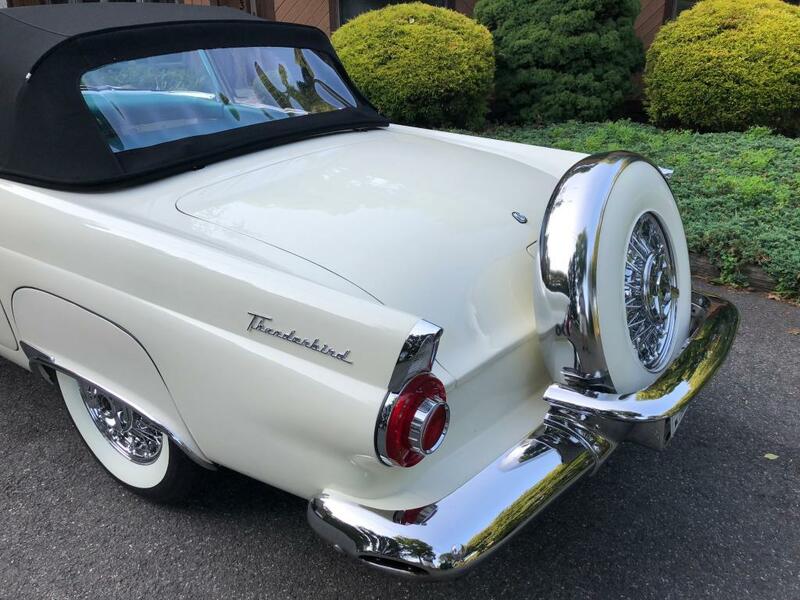 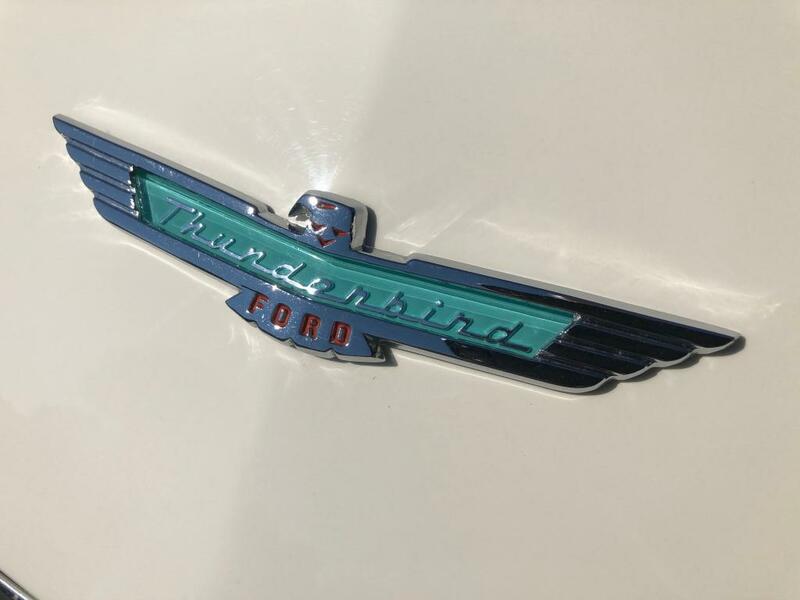 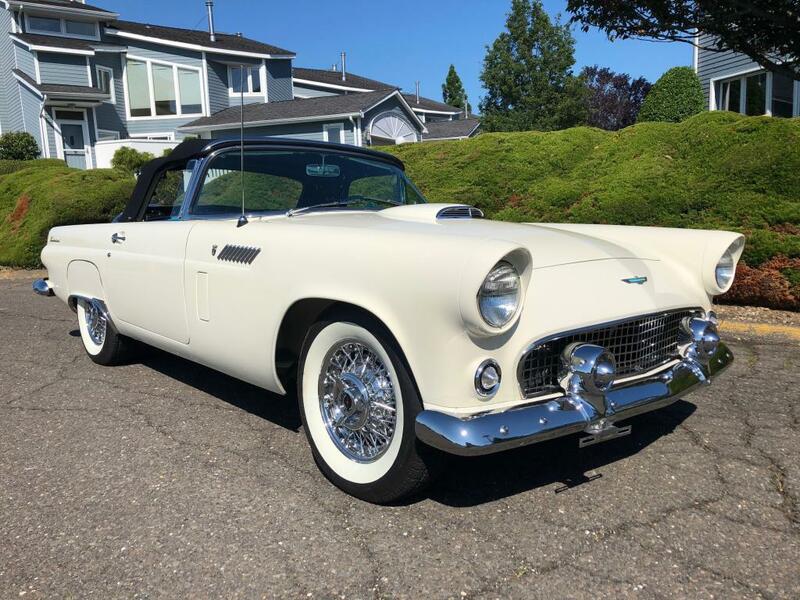 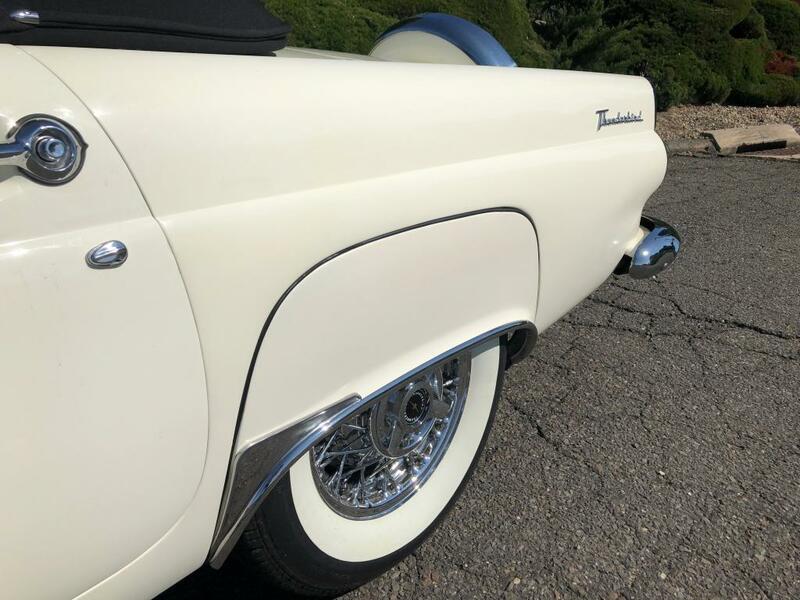 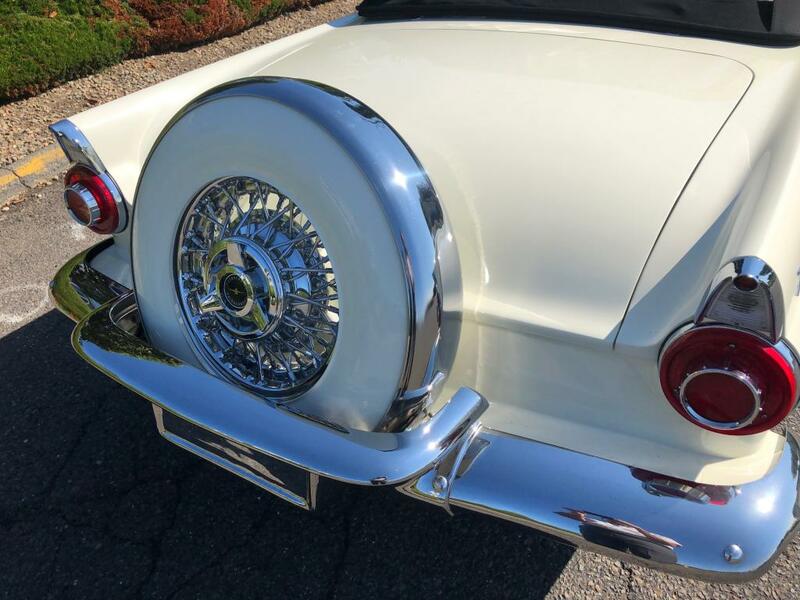 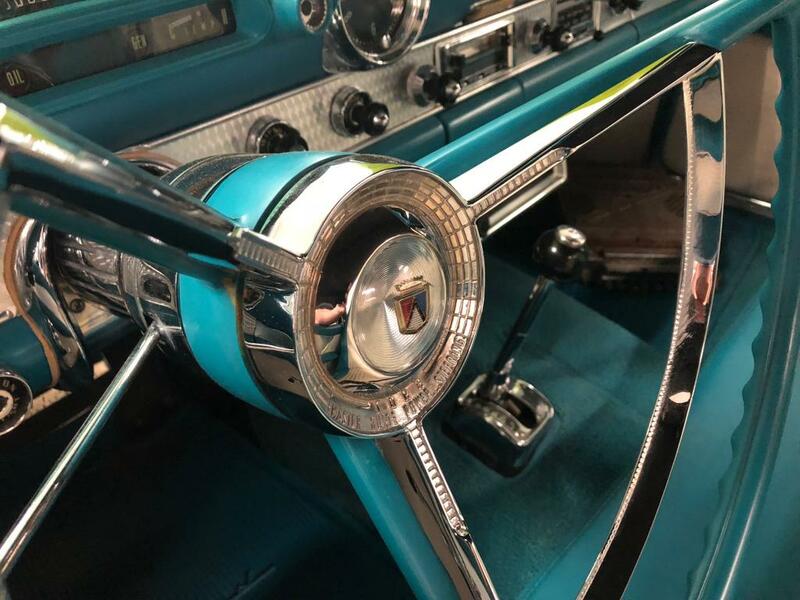 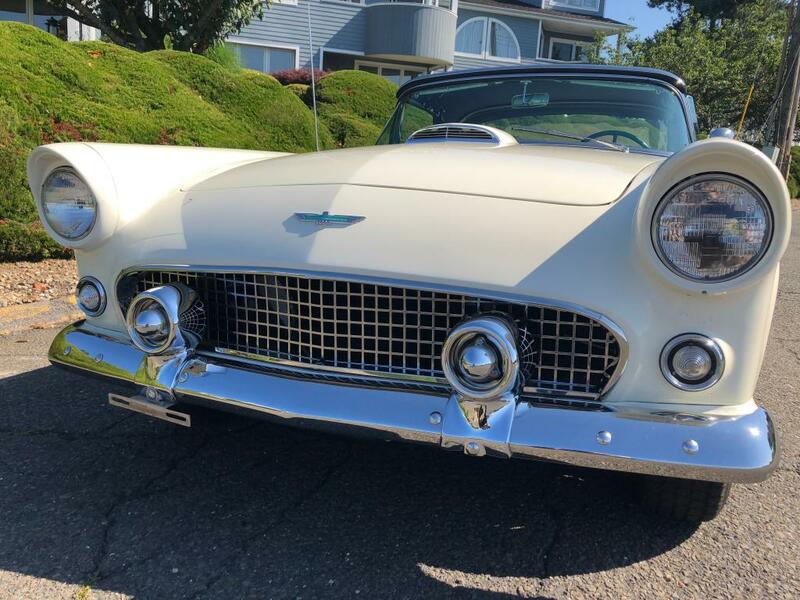 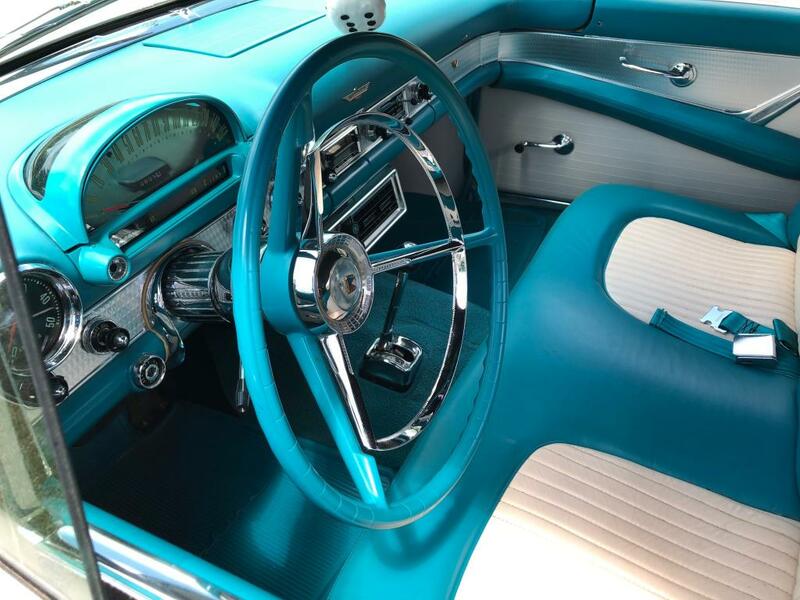 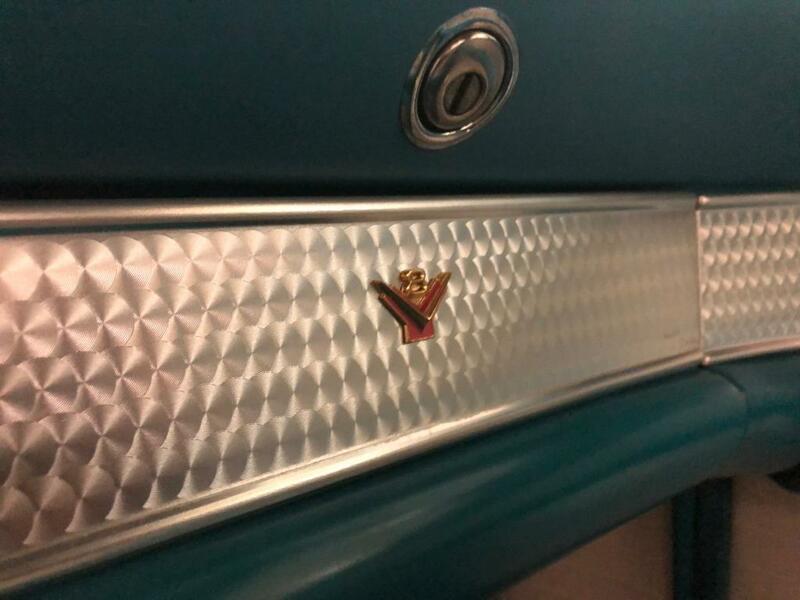 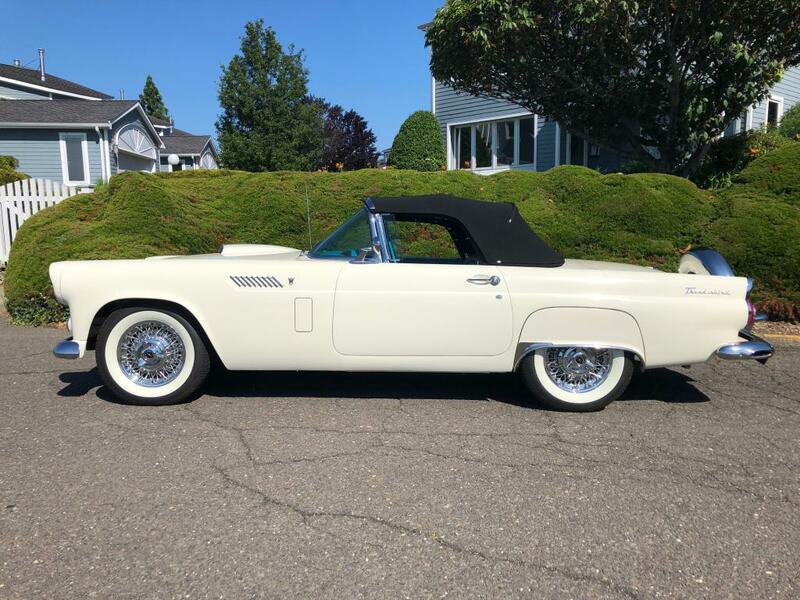 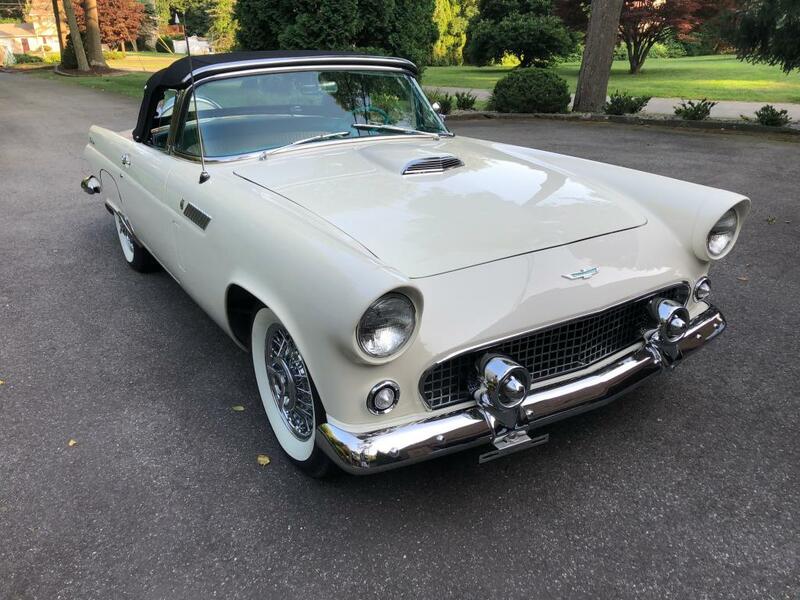 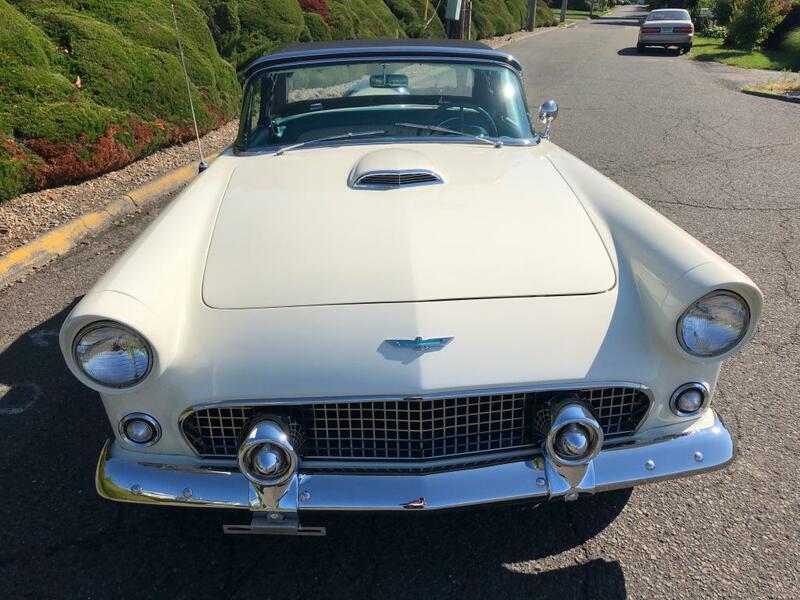 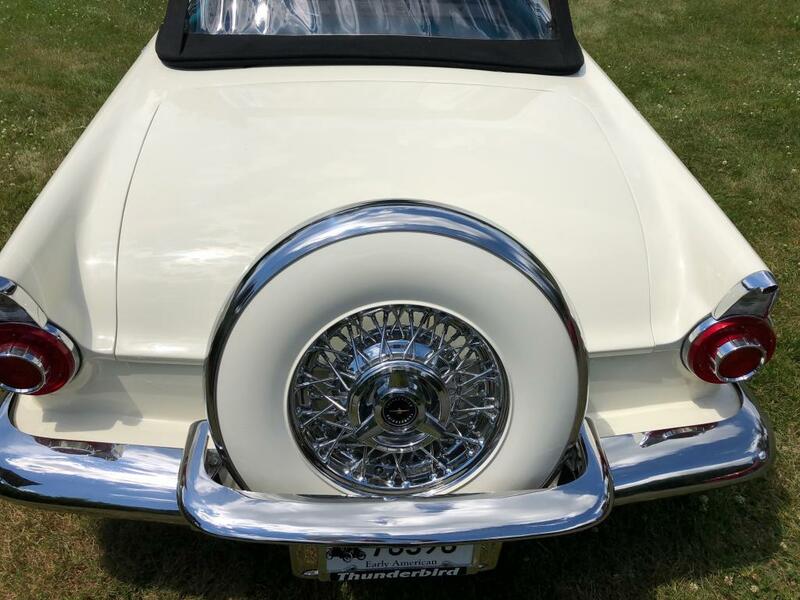 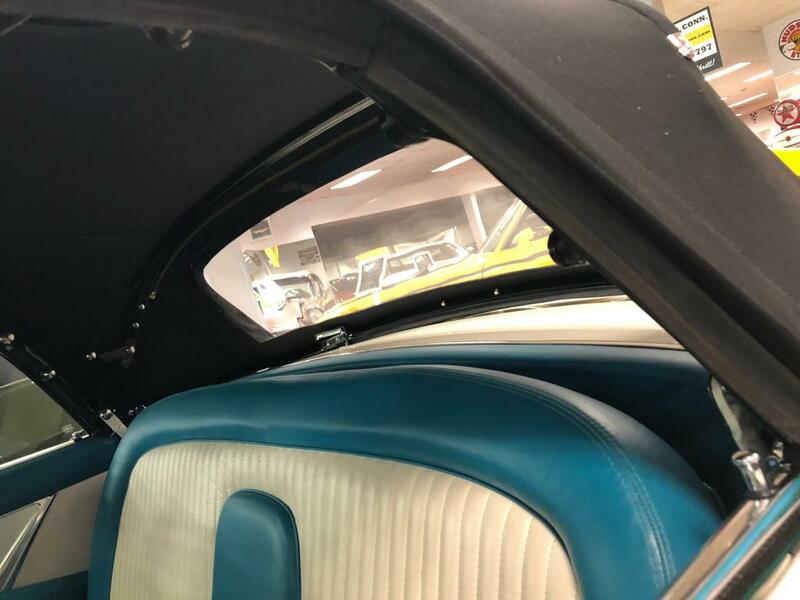 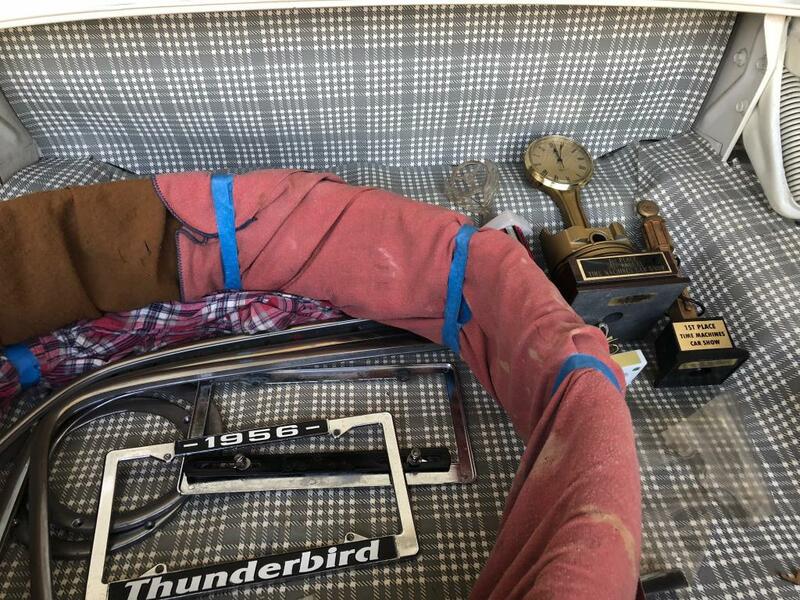 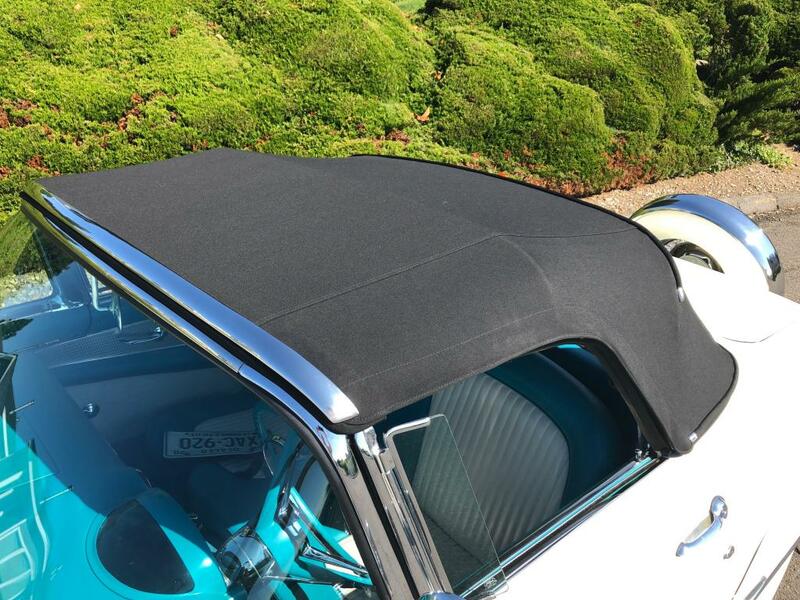 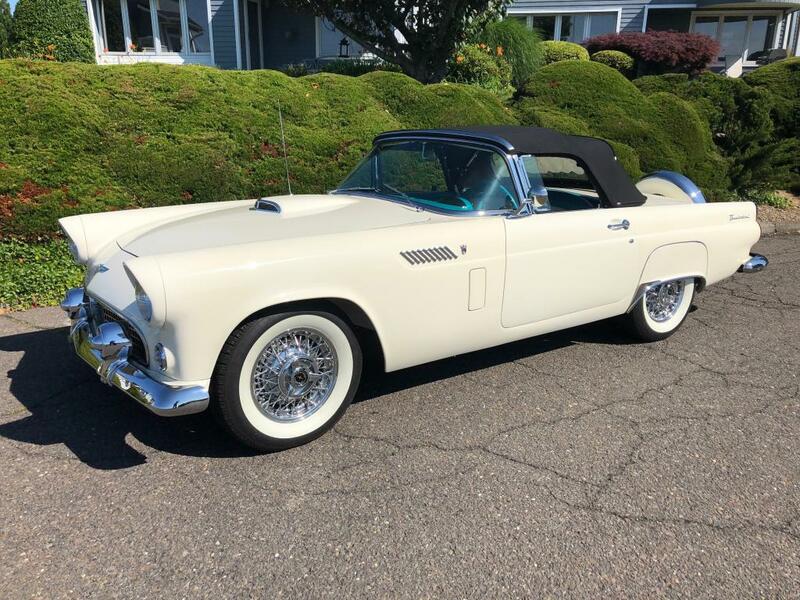 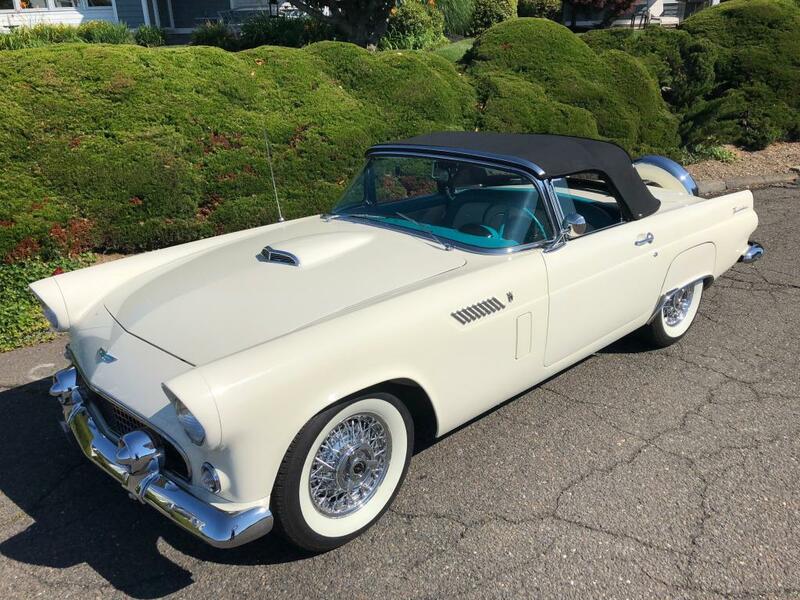 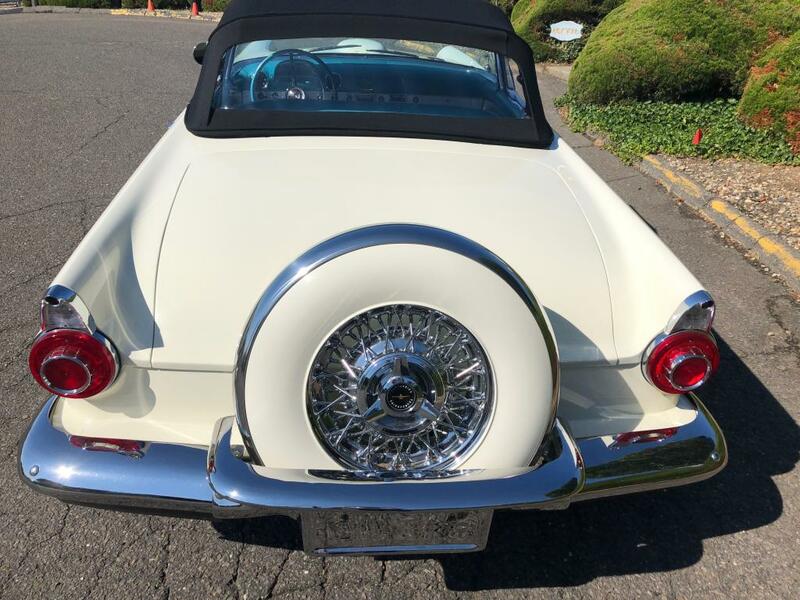 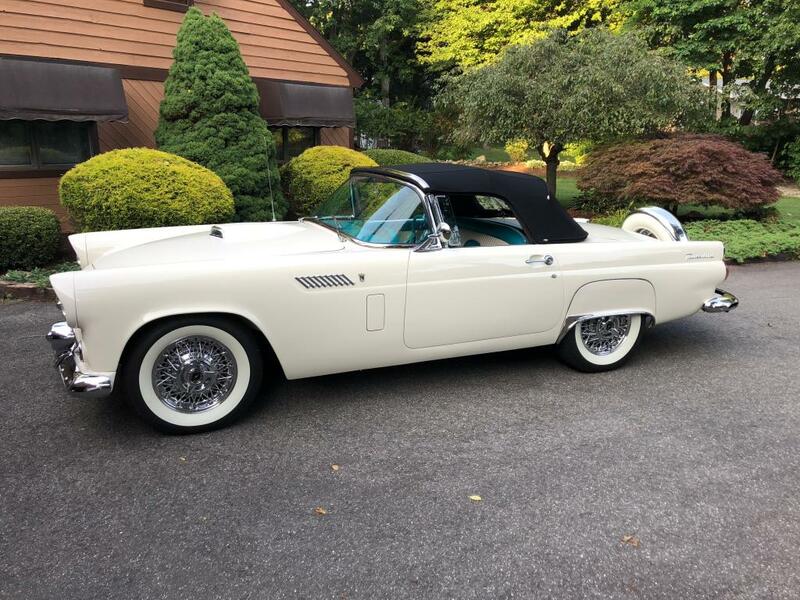 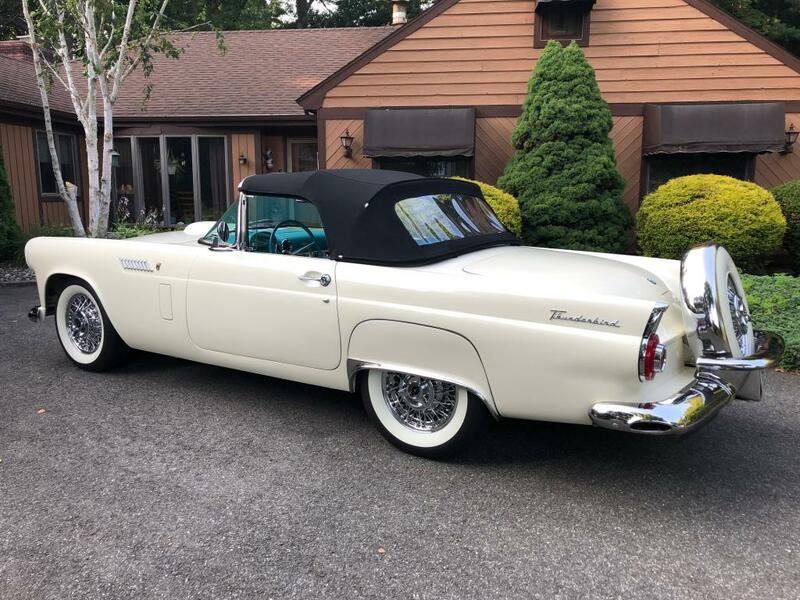 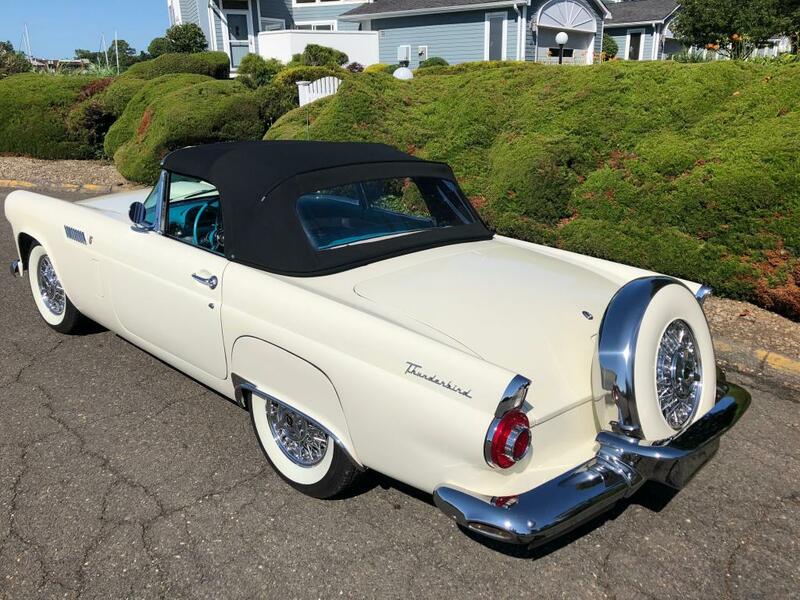 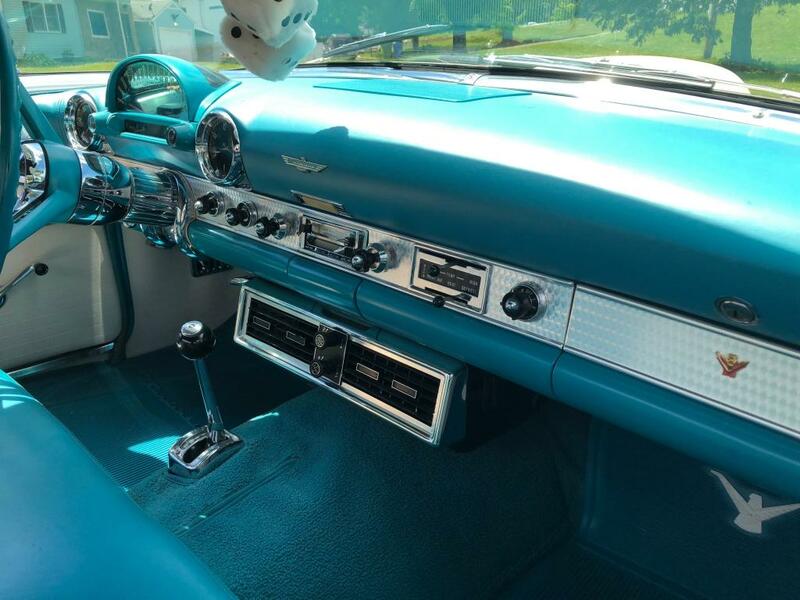 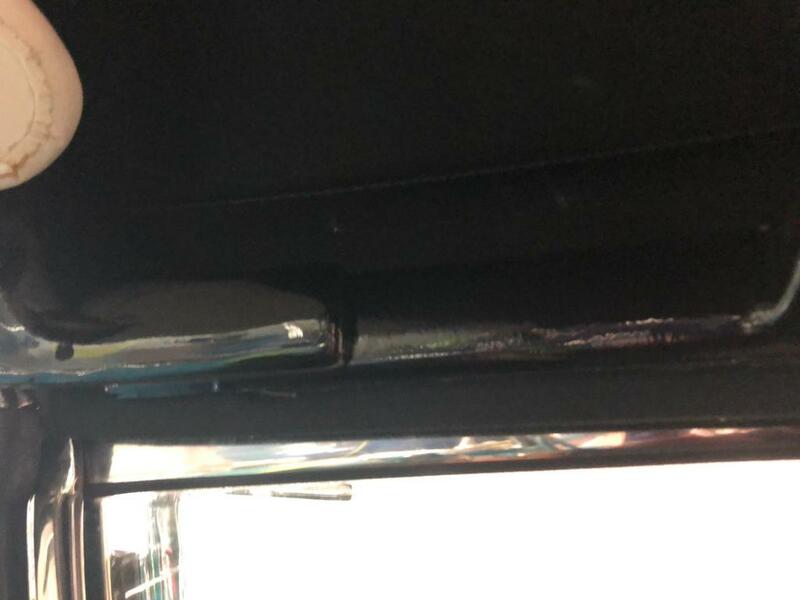 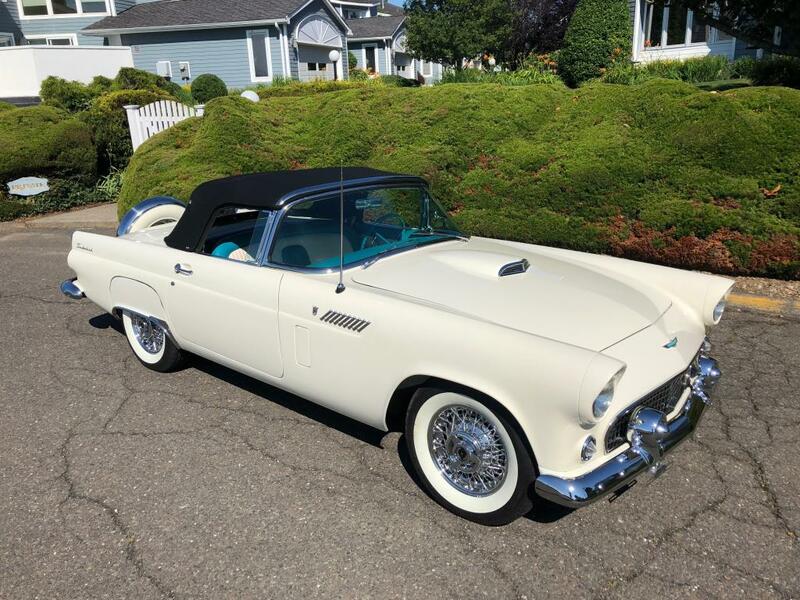 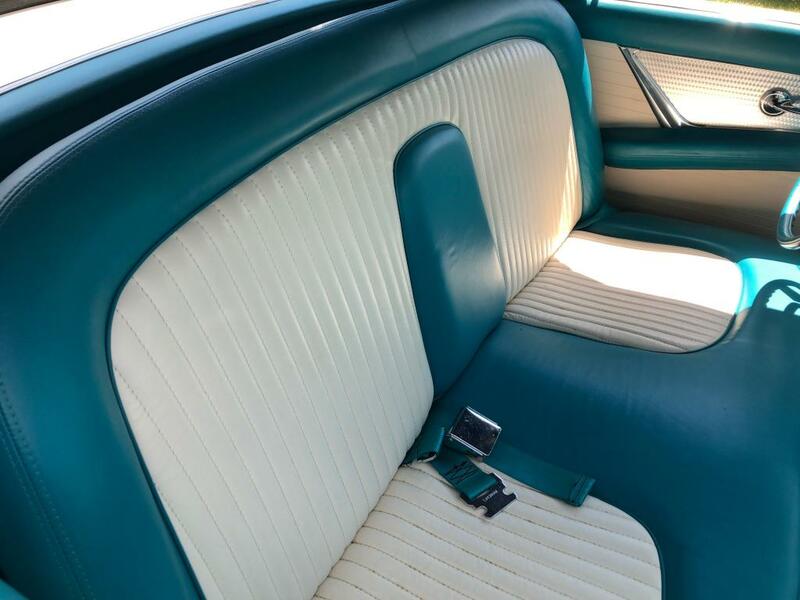 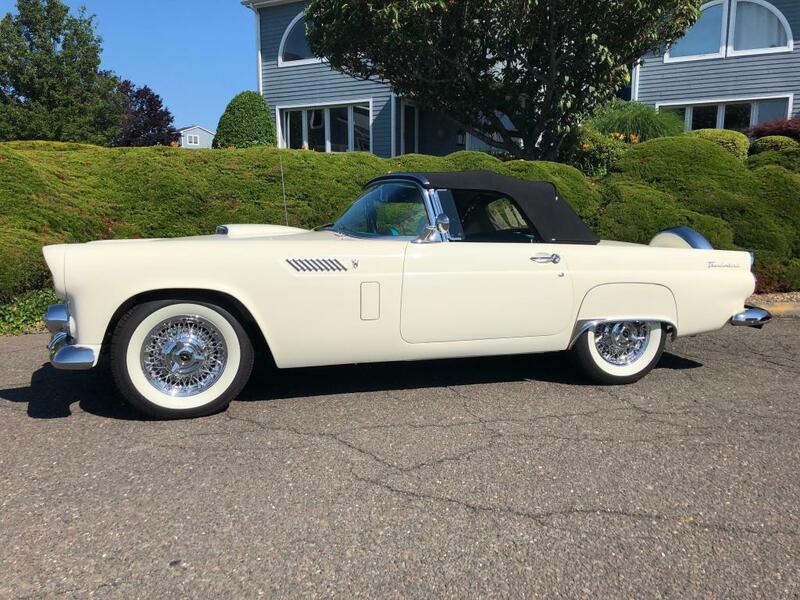 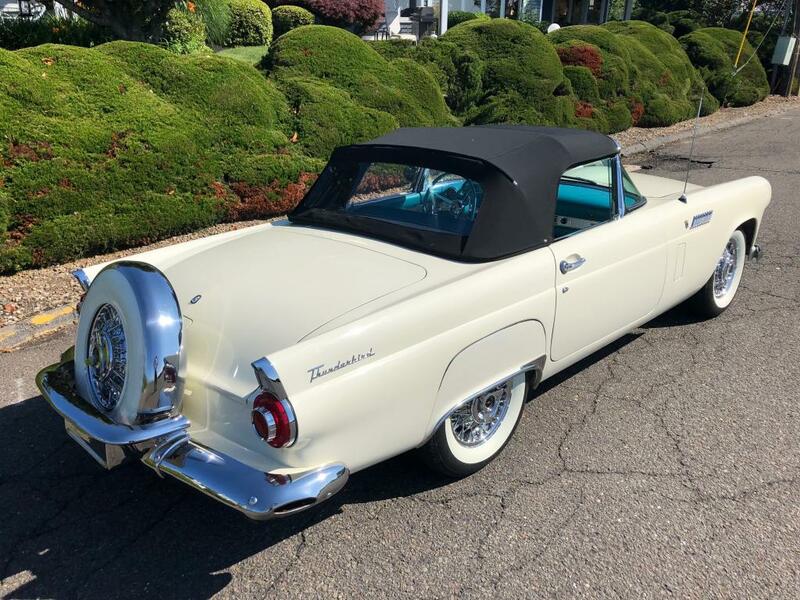 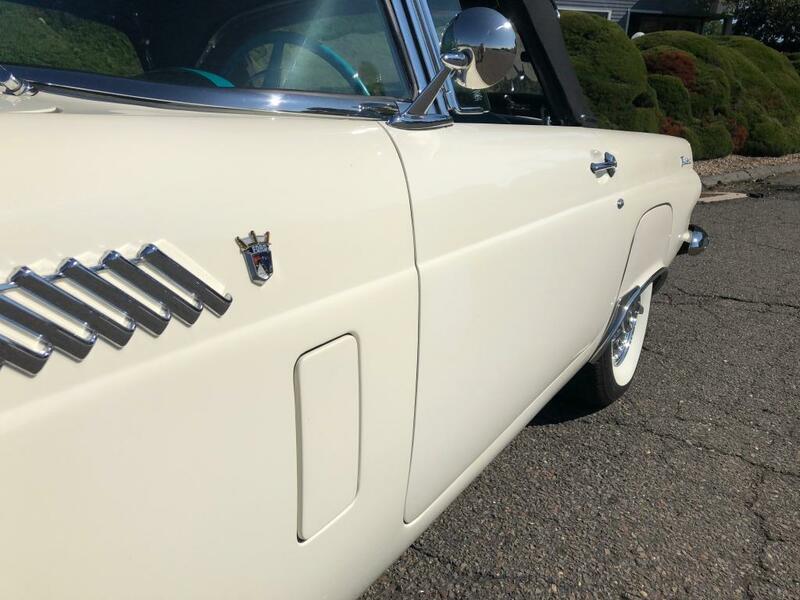 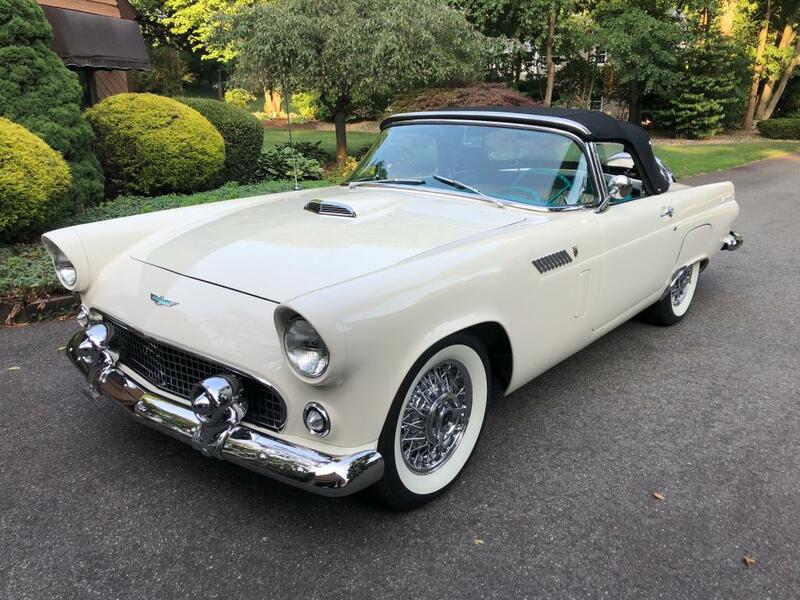 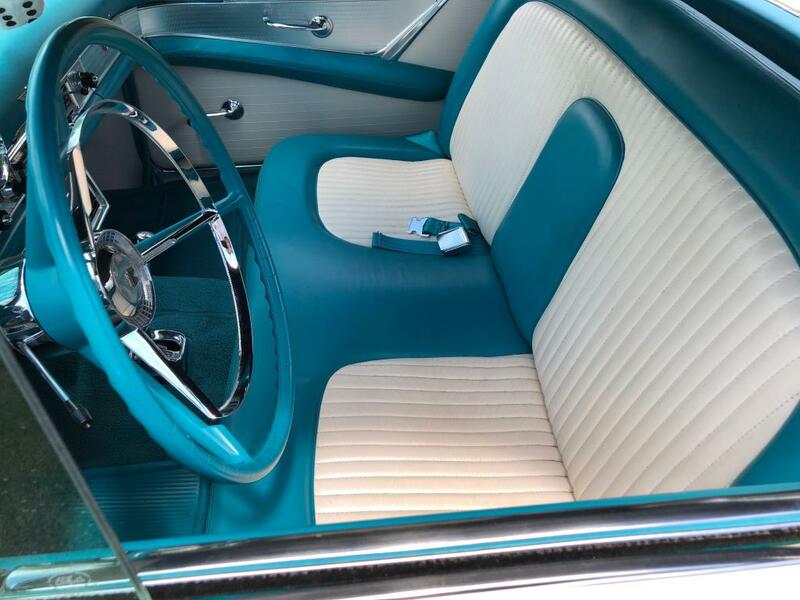 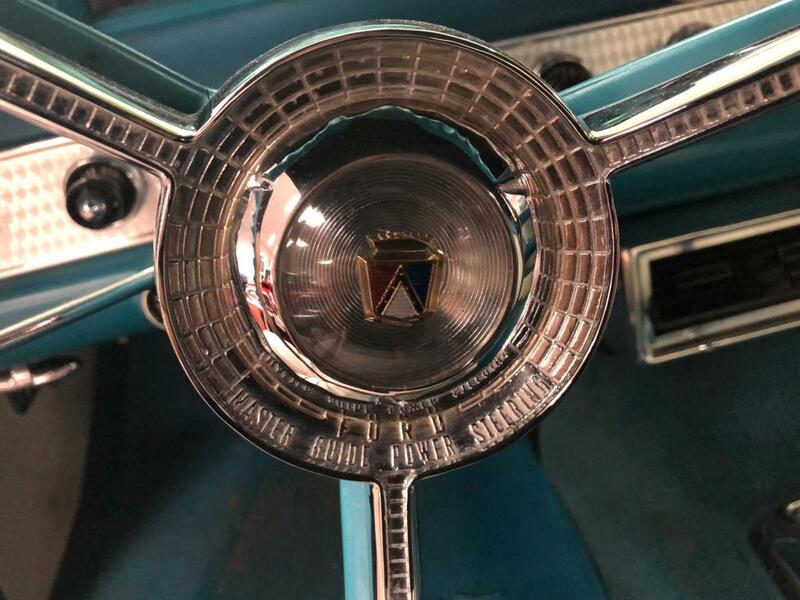 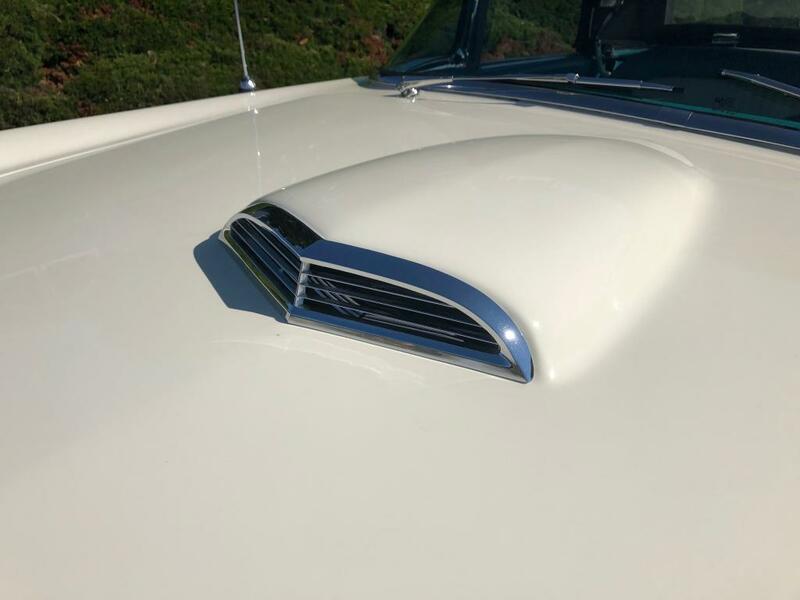 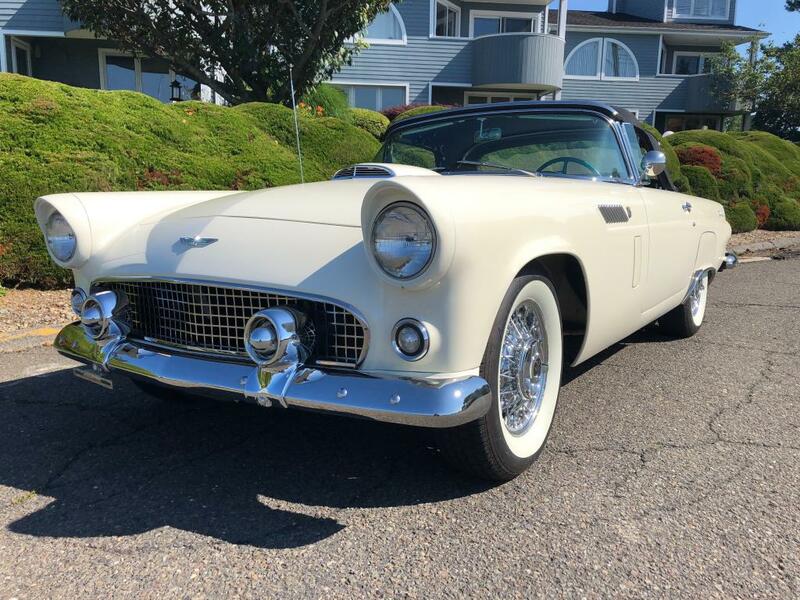 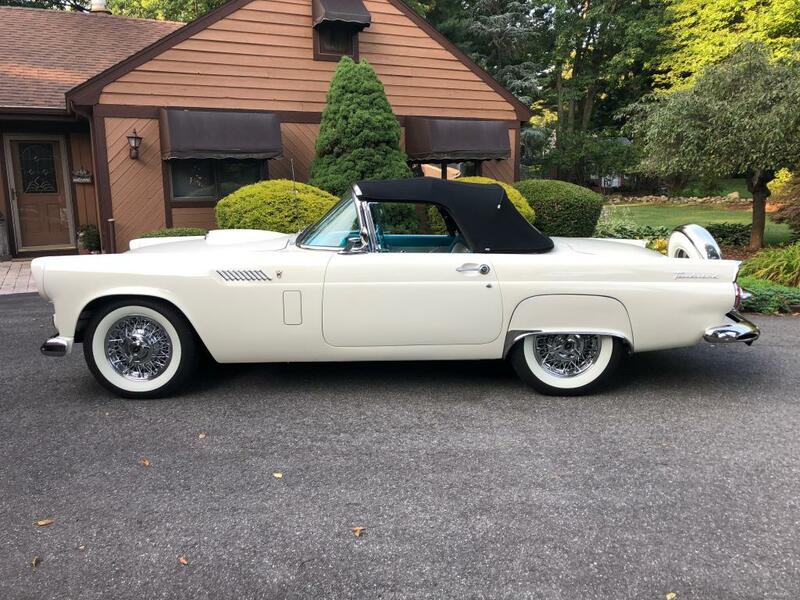 IF YOU ARE LOOKING FOR A 56 THUNDERBIRD THIS IS A CAR THAT WAS TAKEN TO NEW LEVELS OF QUALITY. 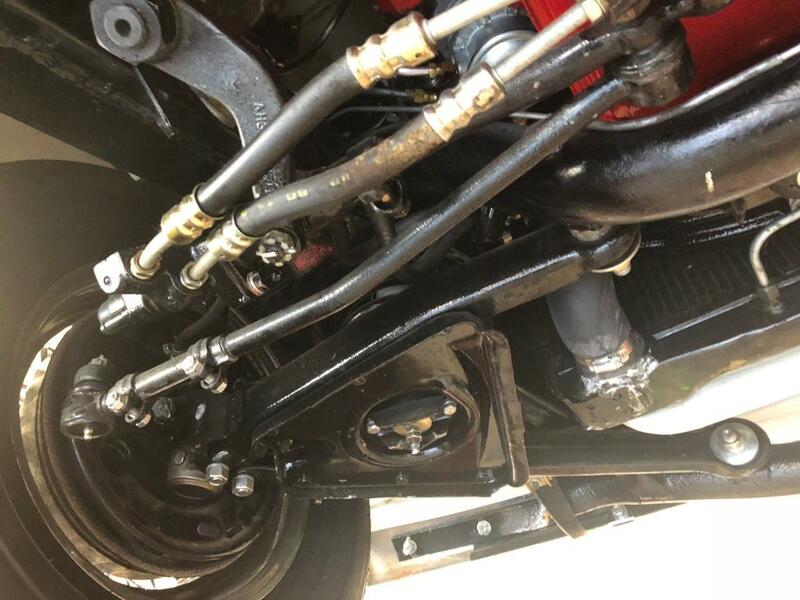 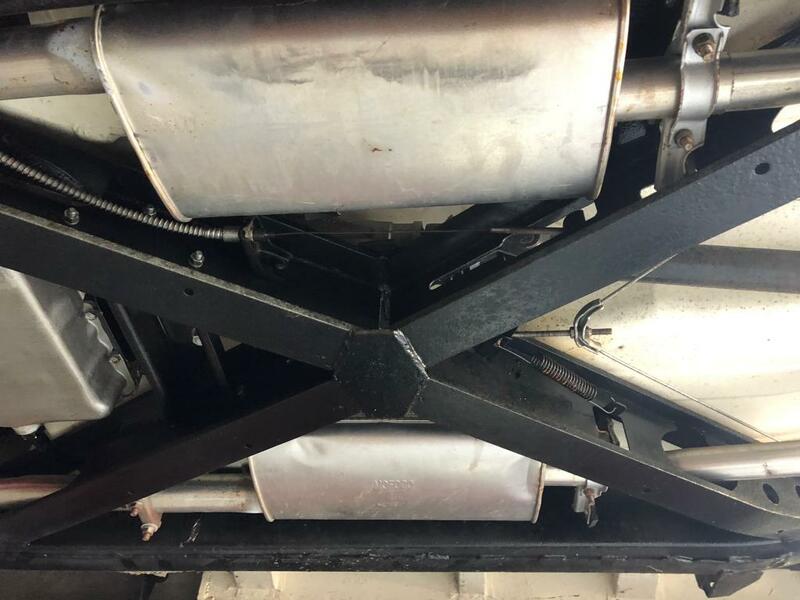 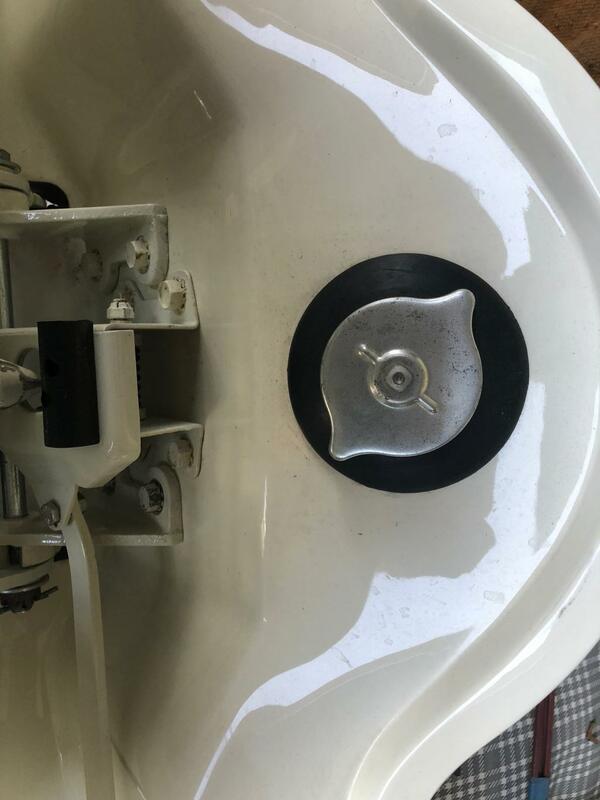 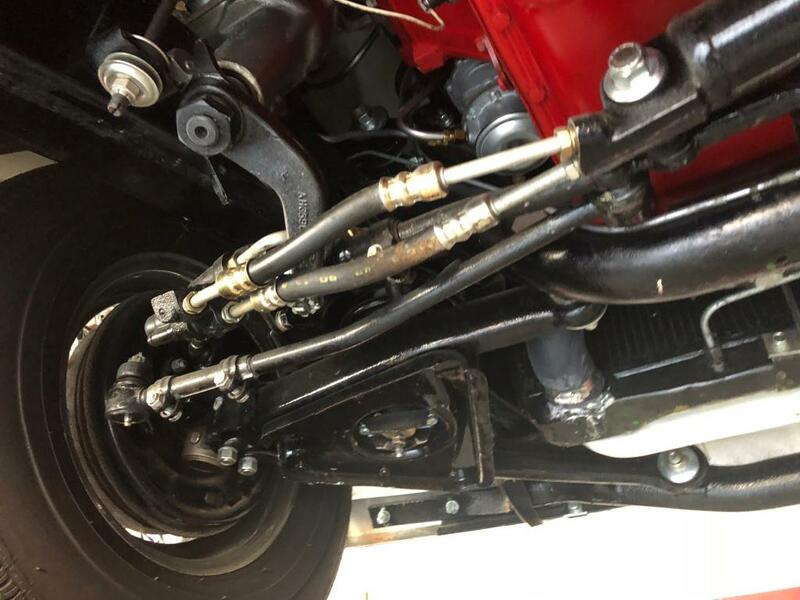 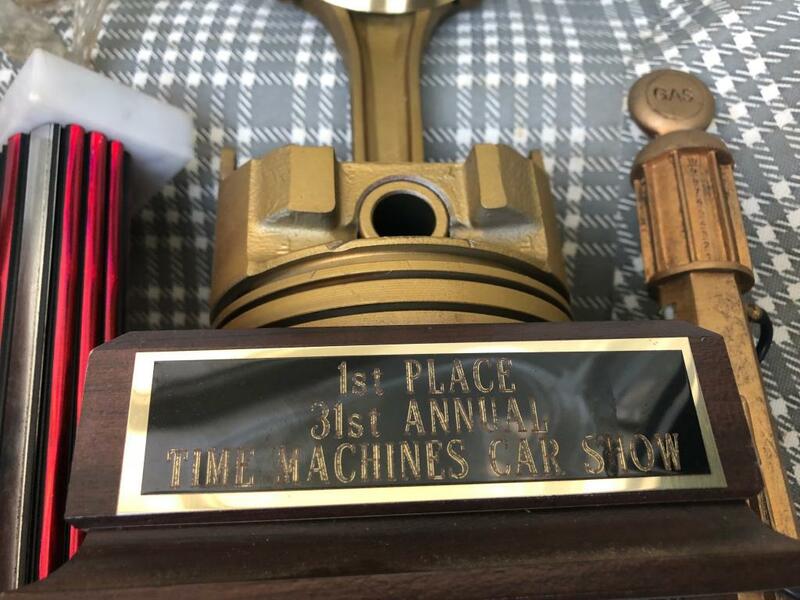 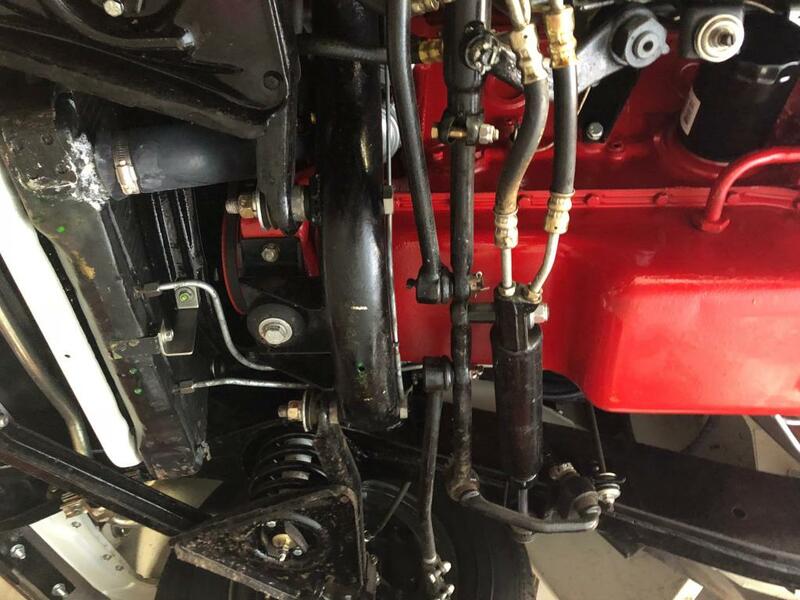 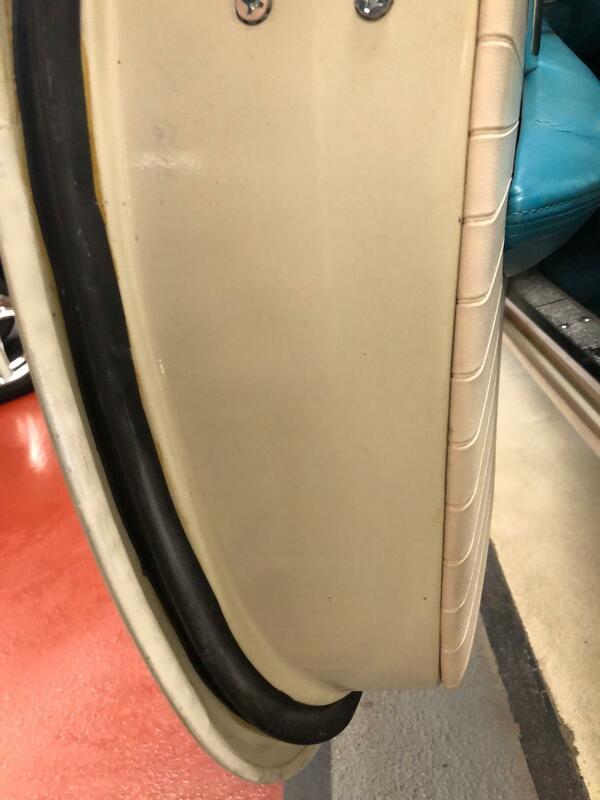 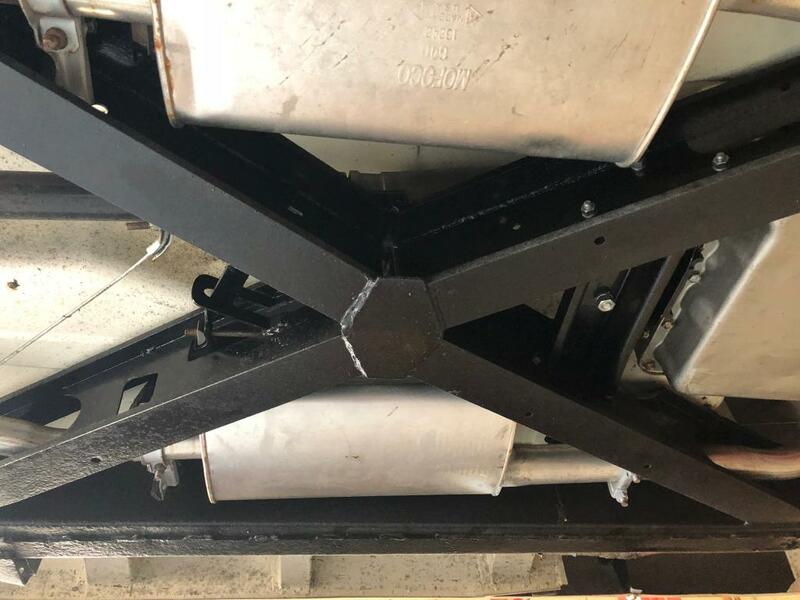 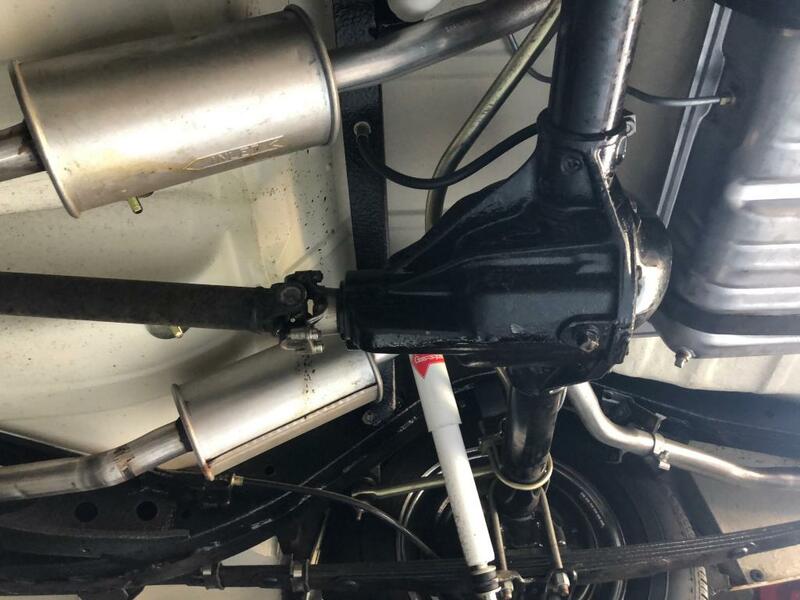 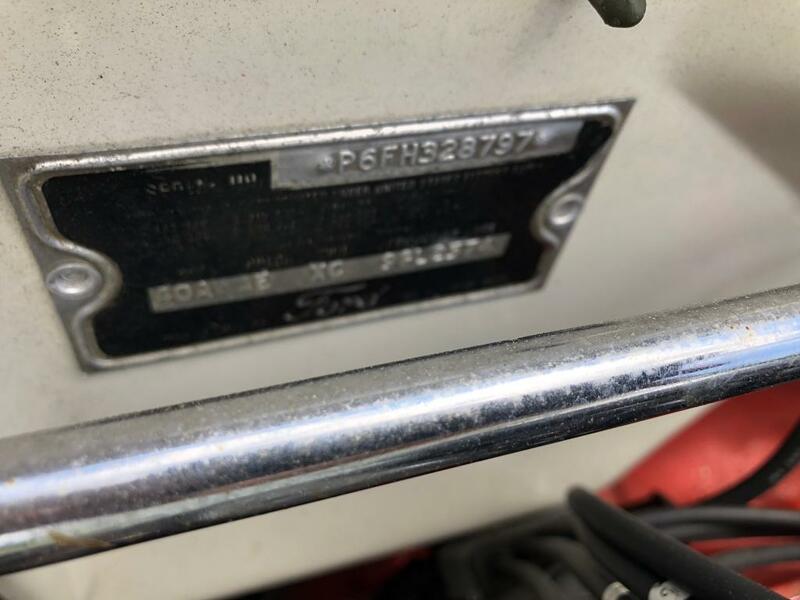 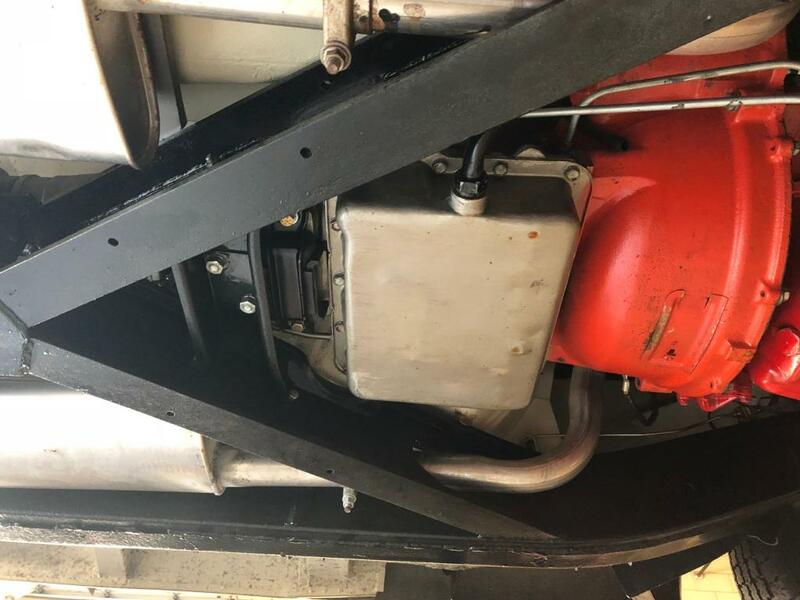 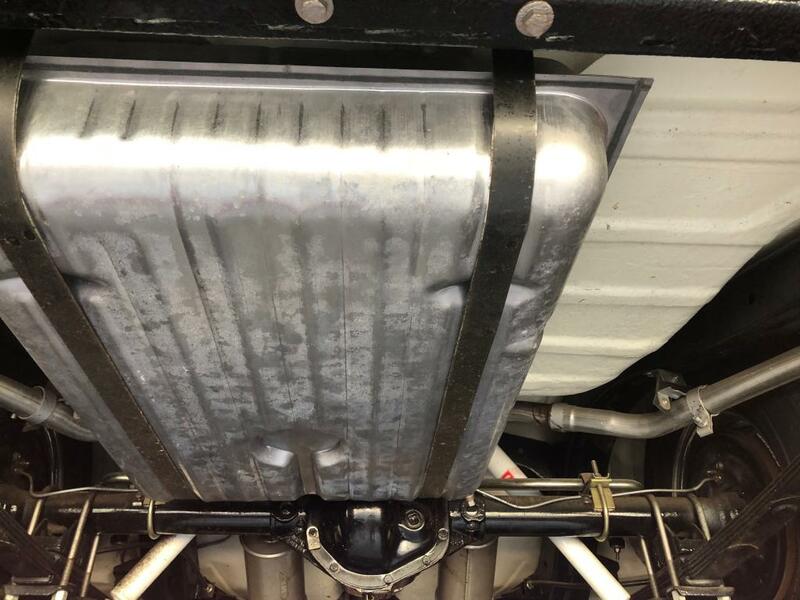 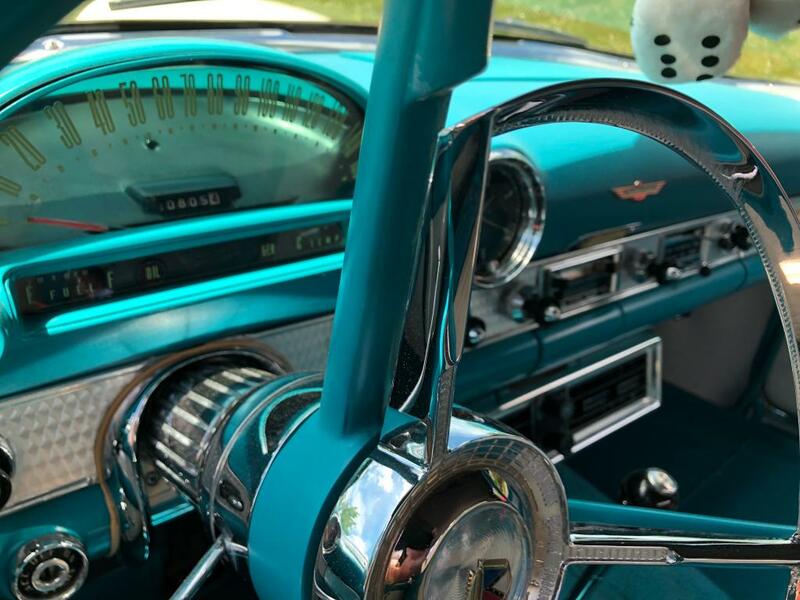 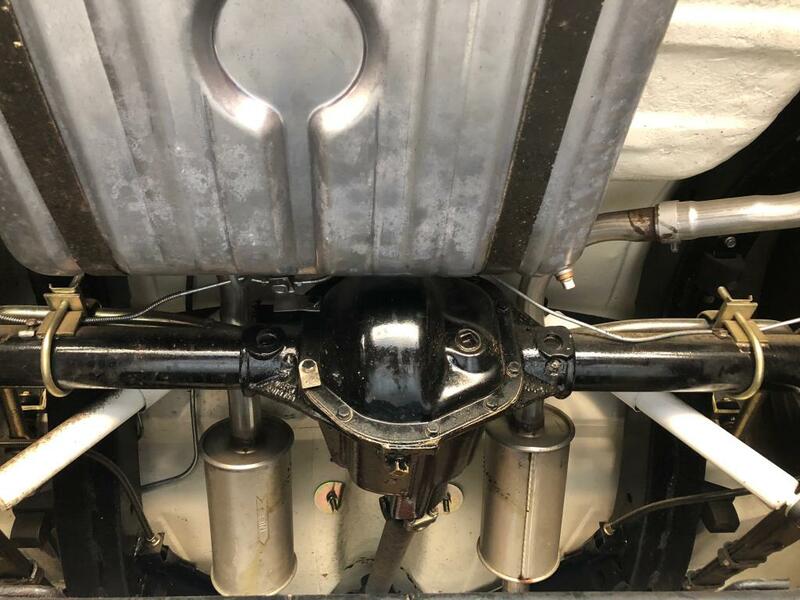 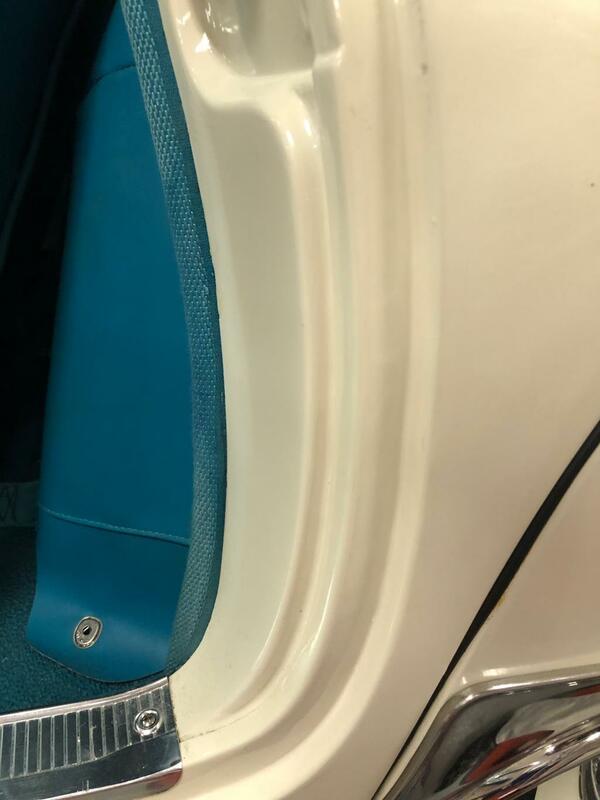 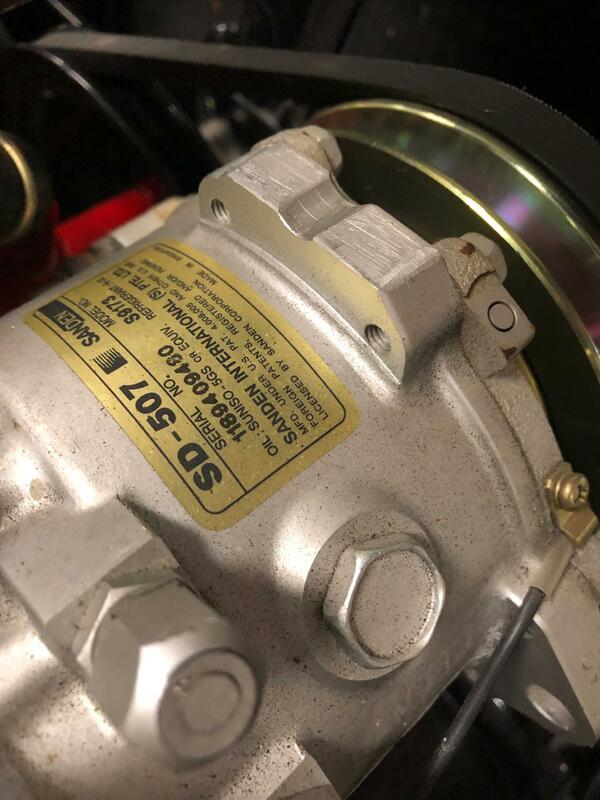 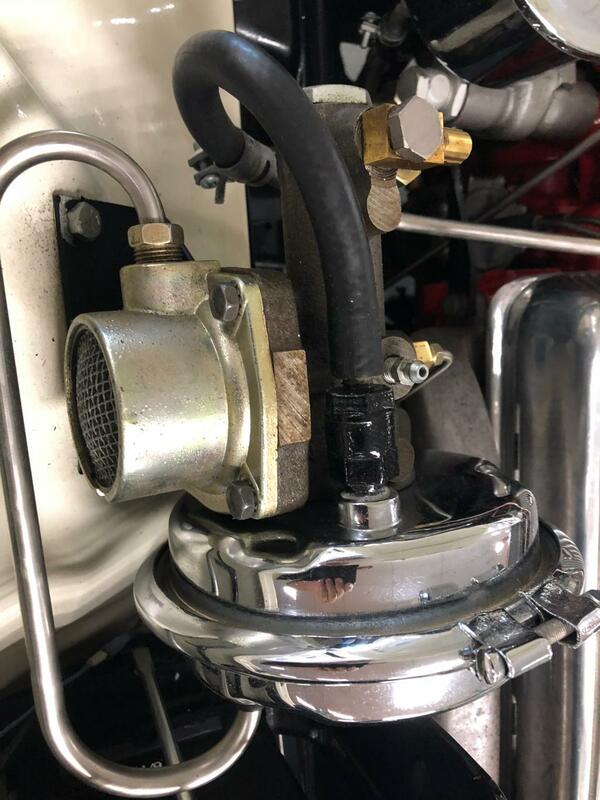 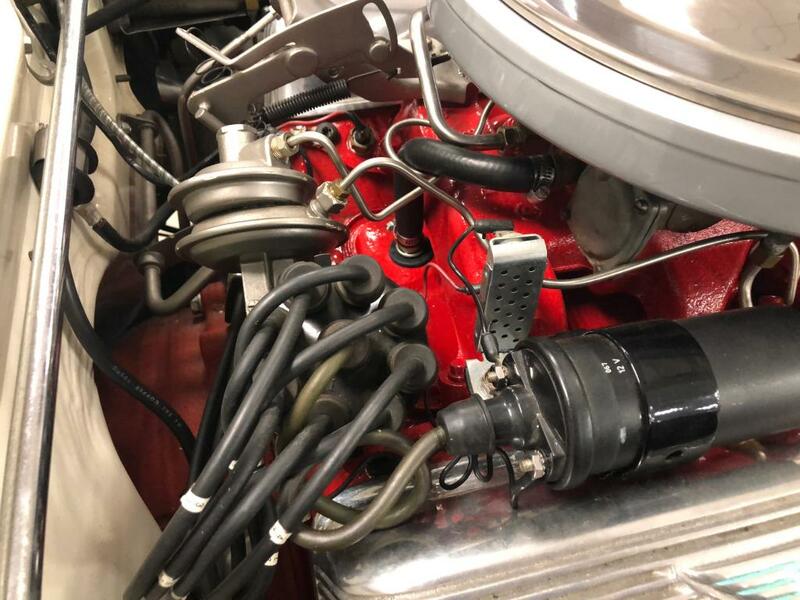 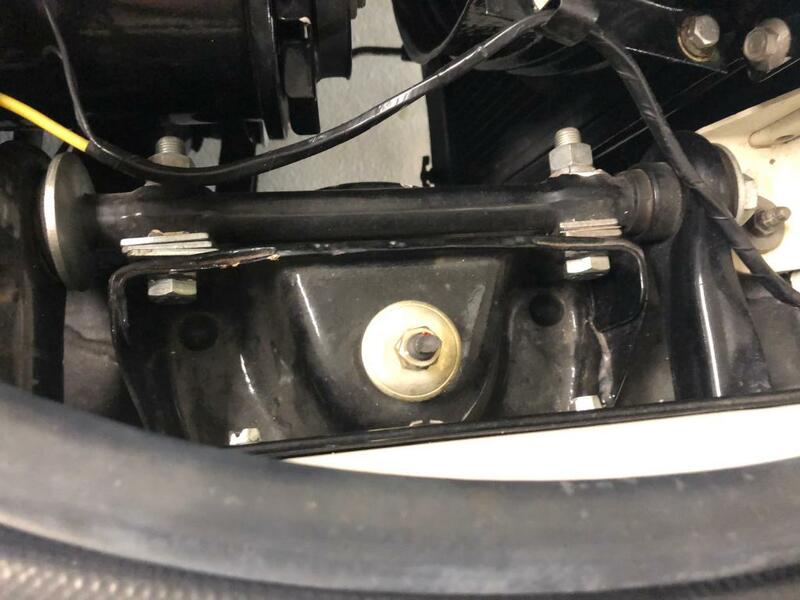 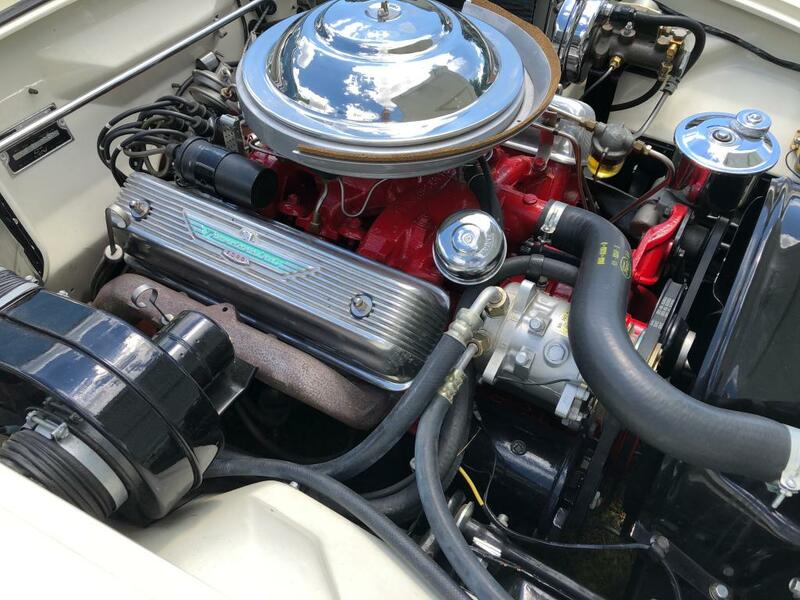 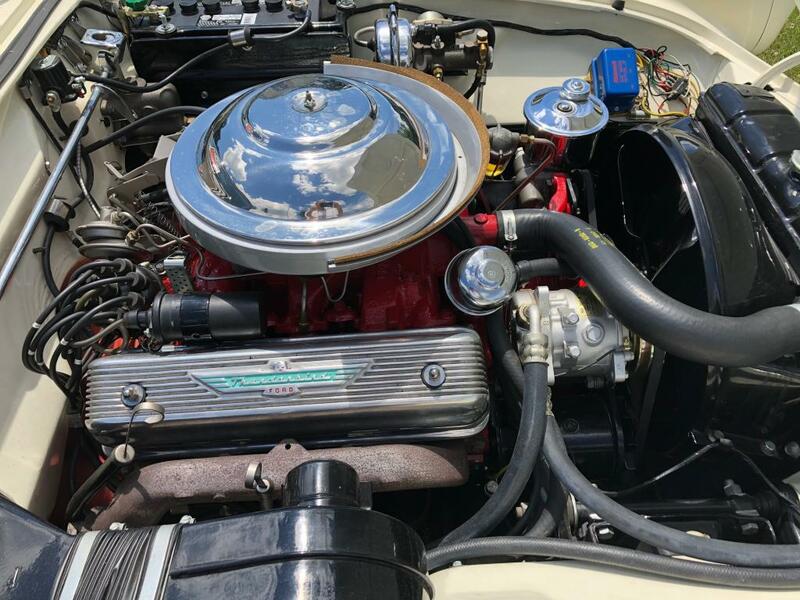 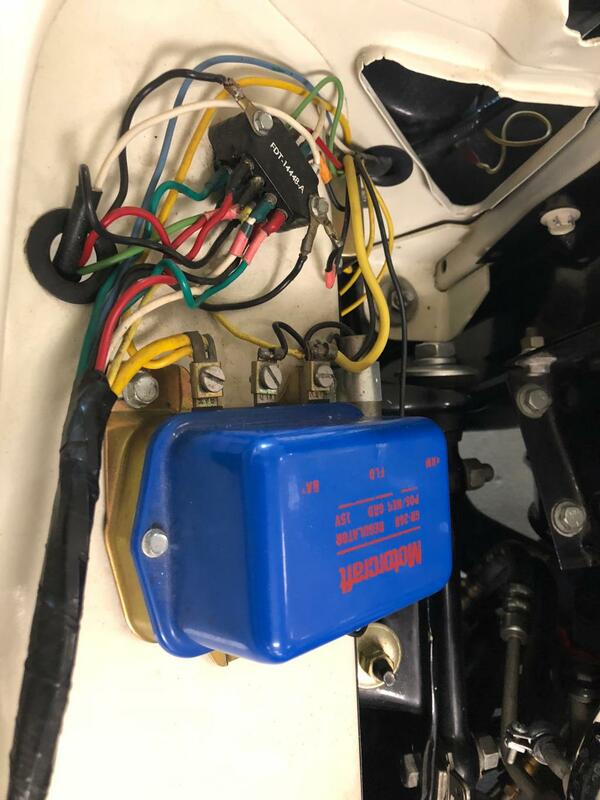 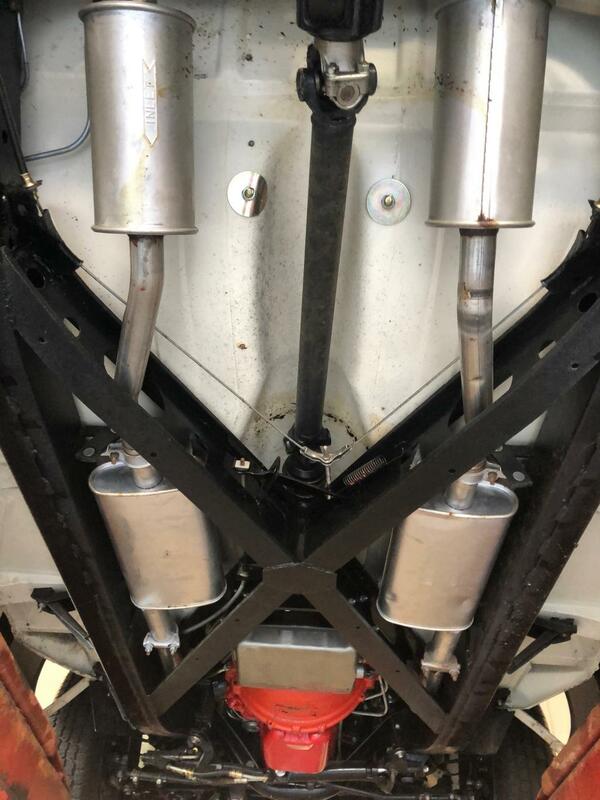 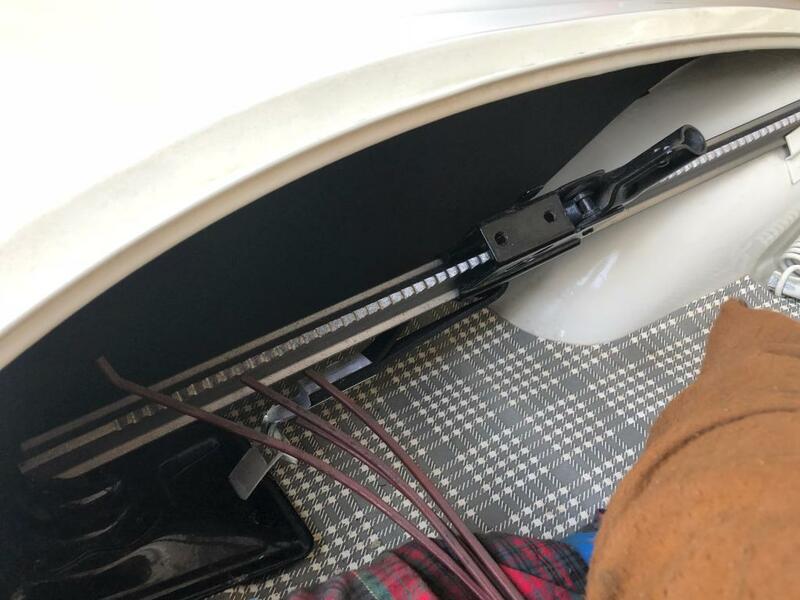 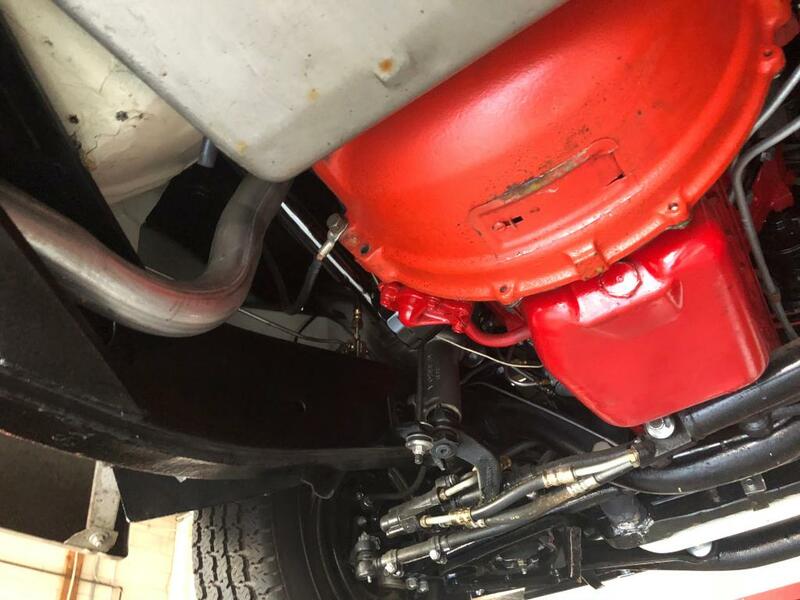 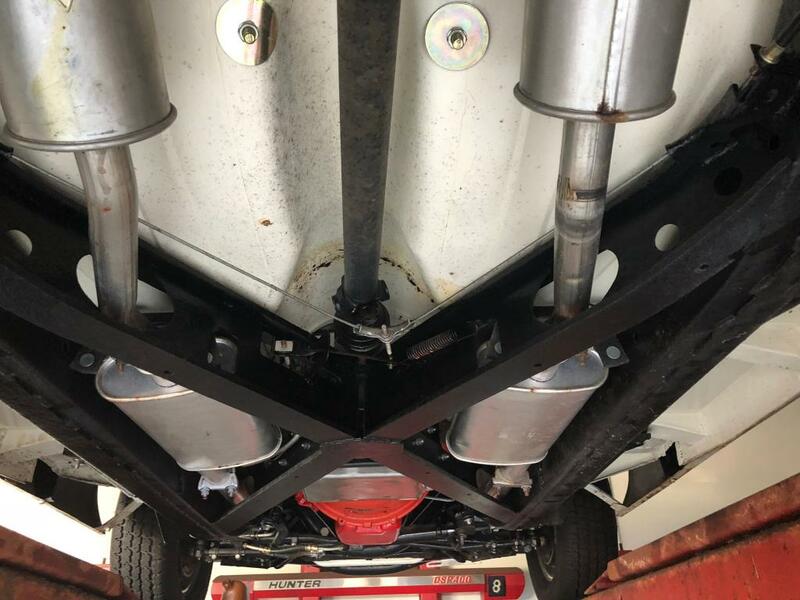 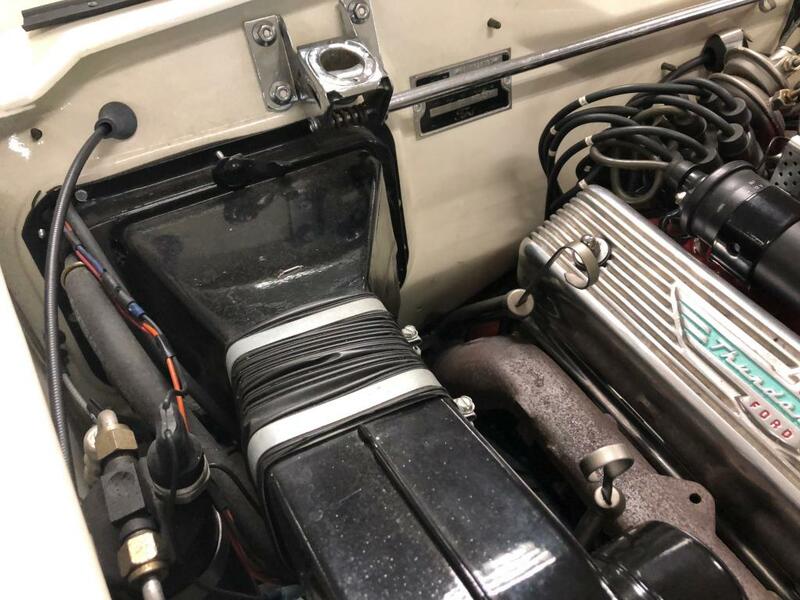 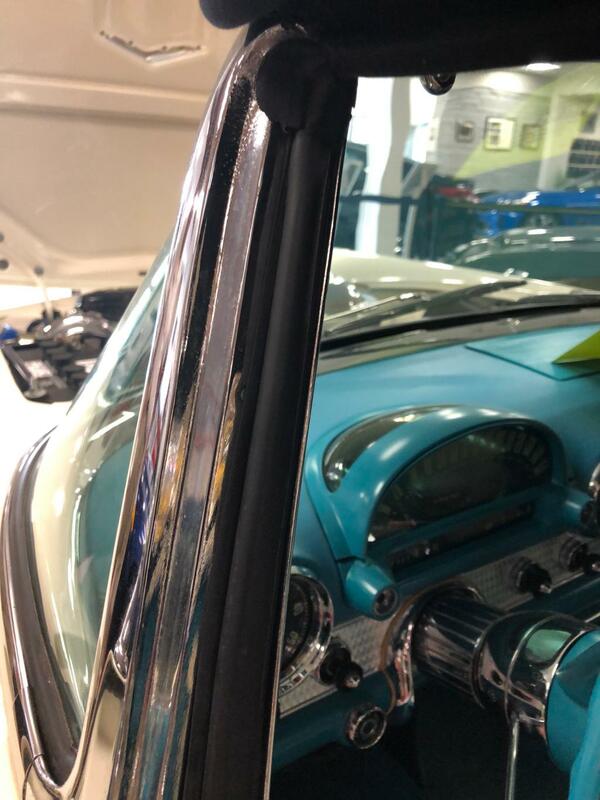 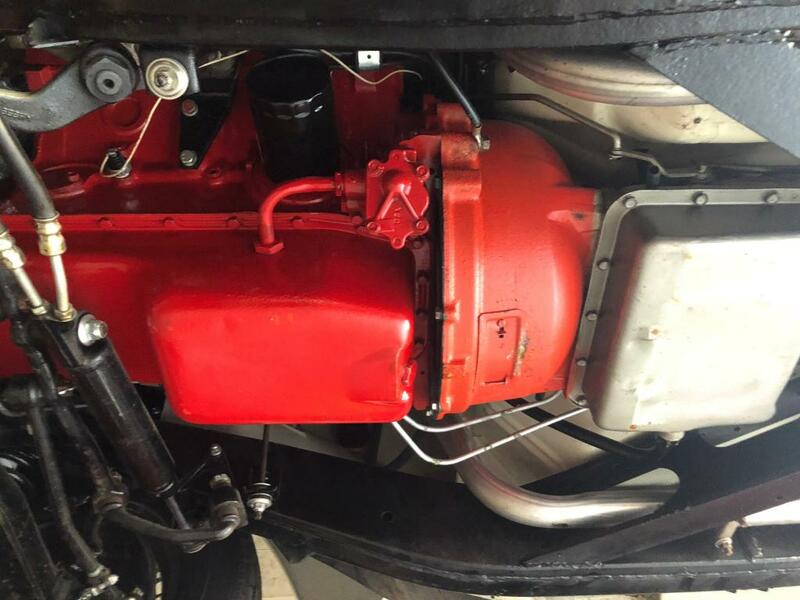 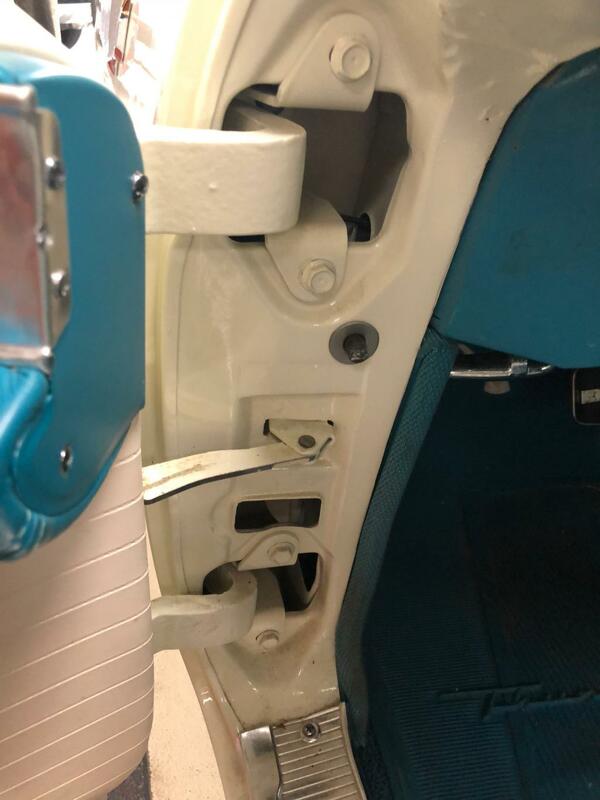 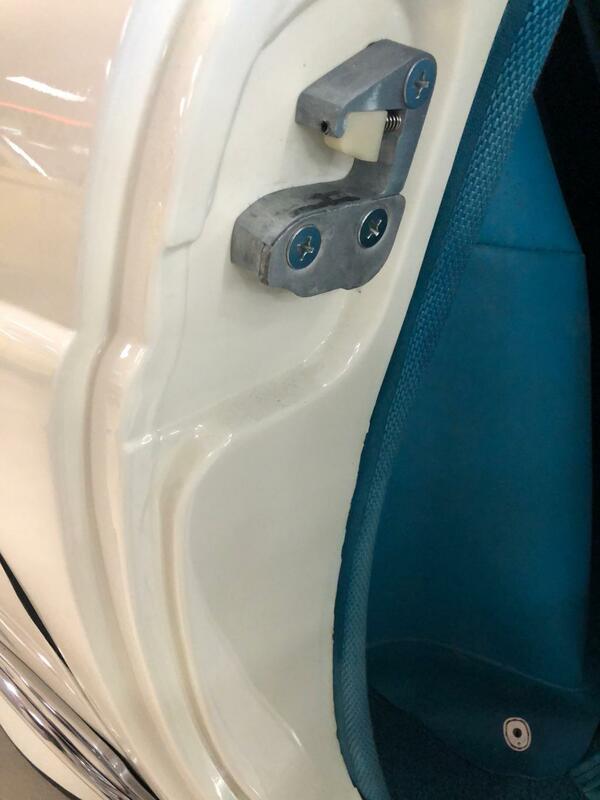 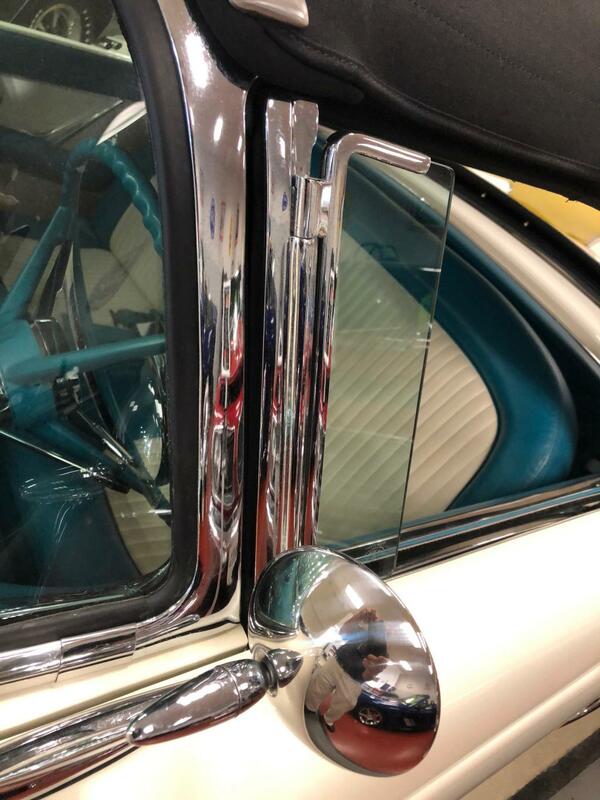 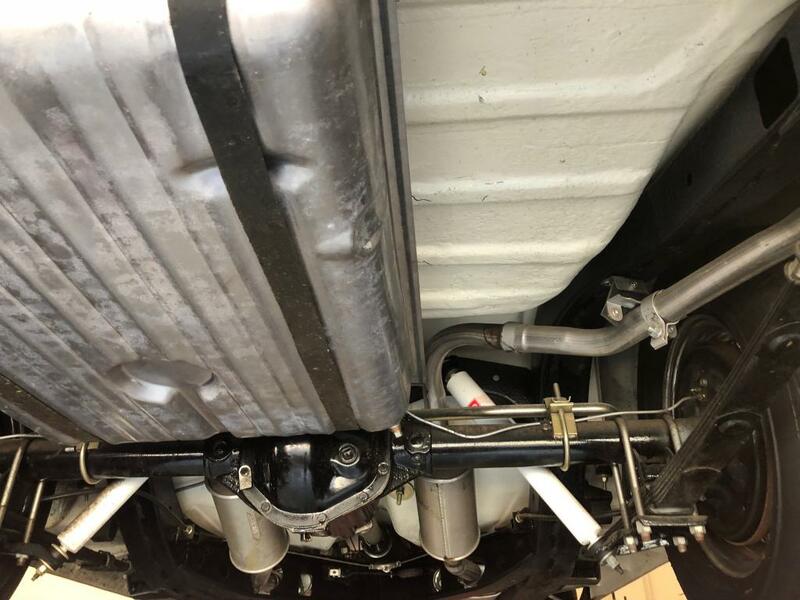 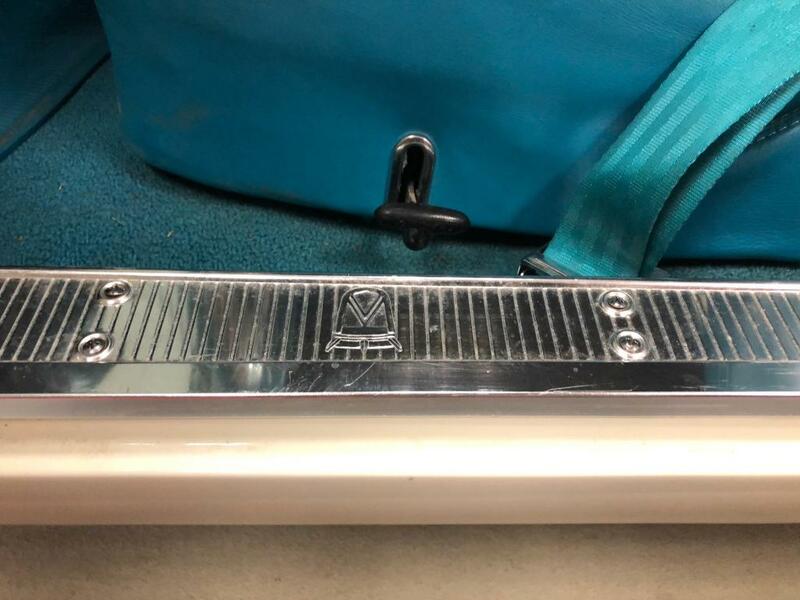 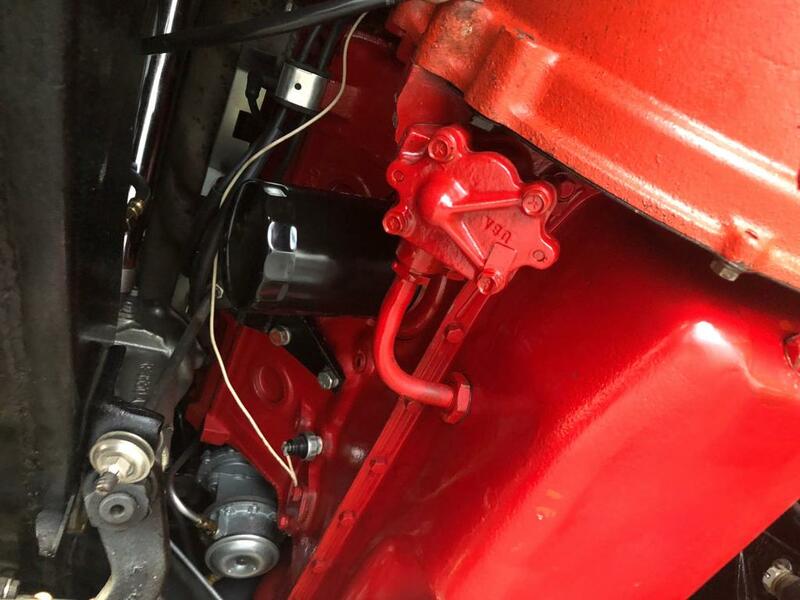 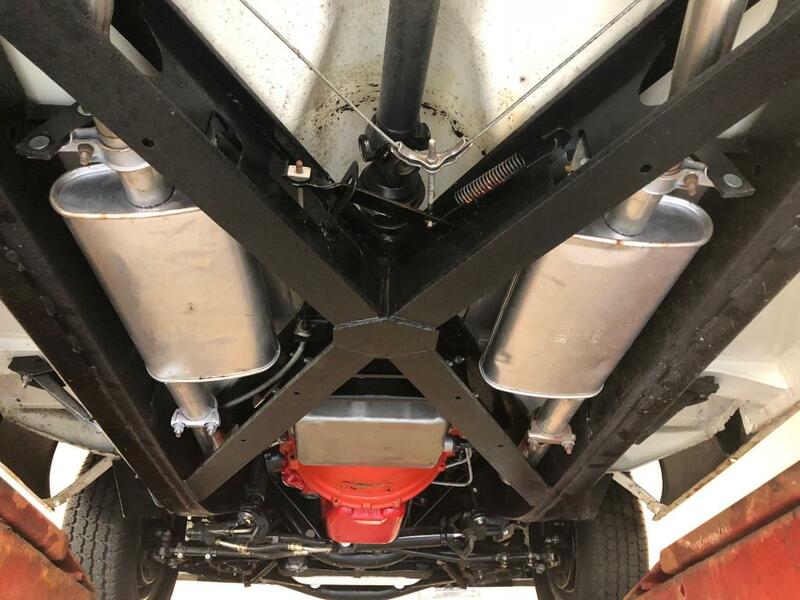 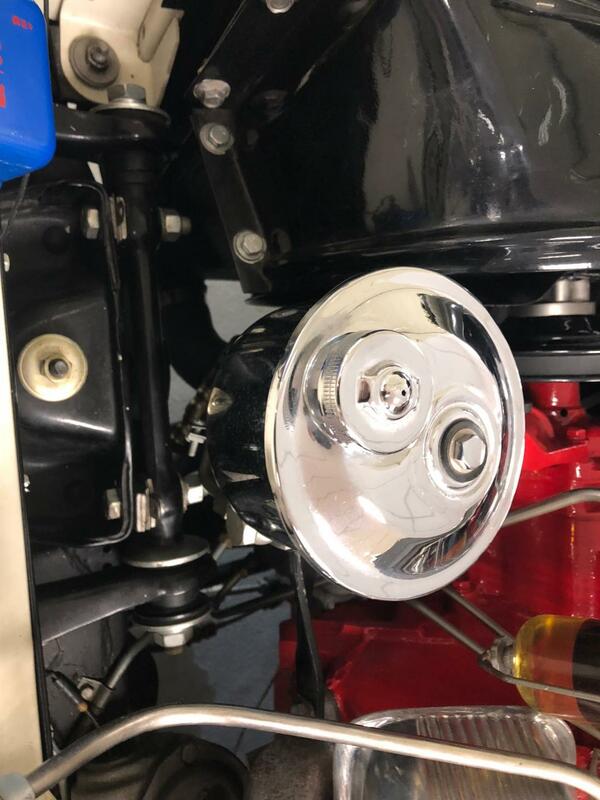 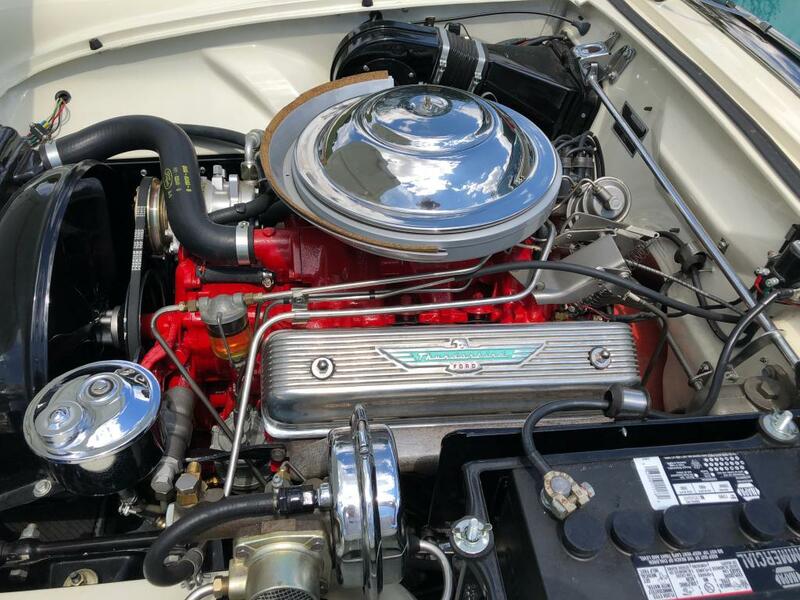 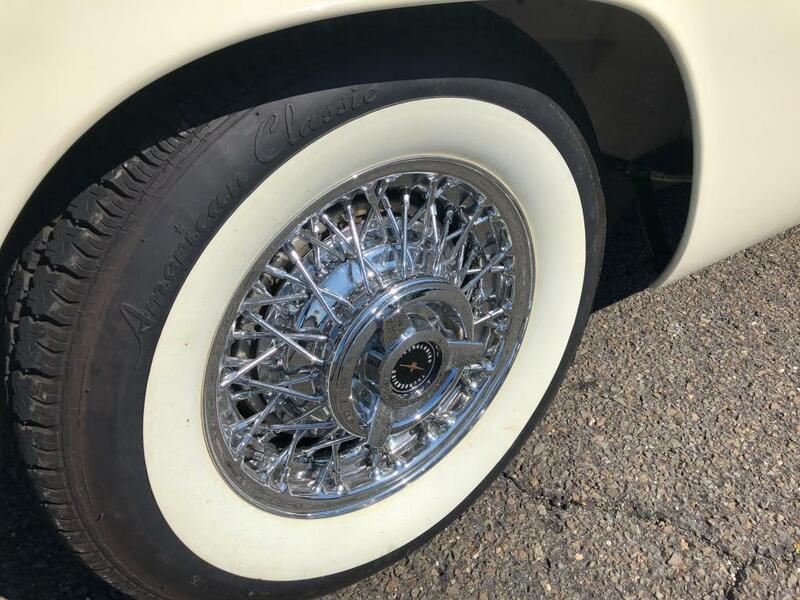 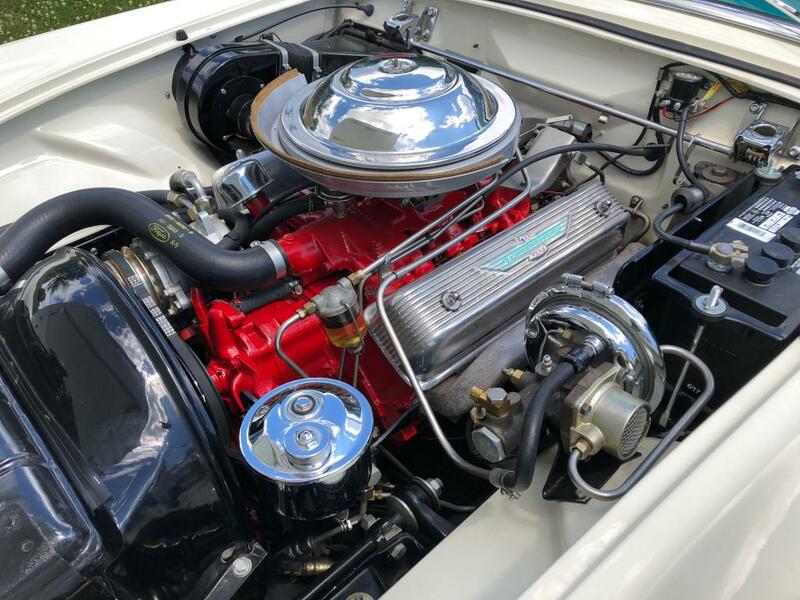 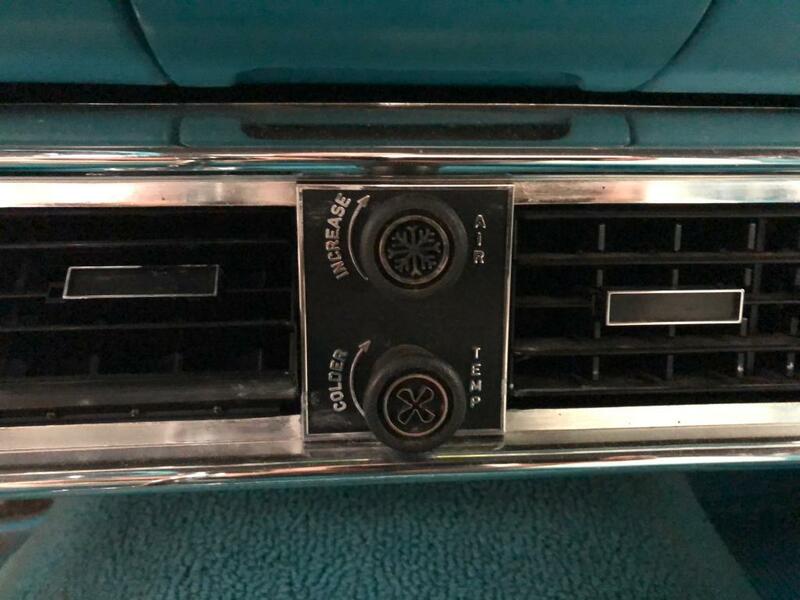 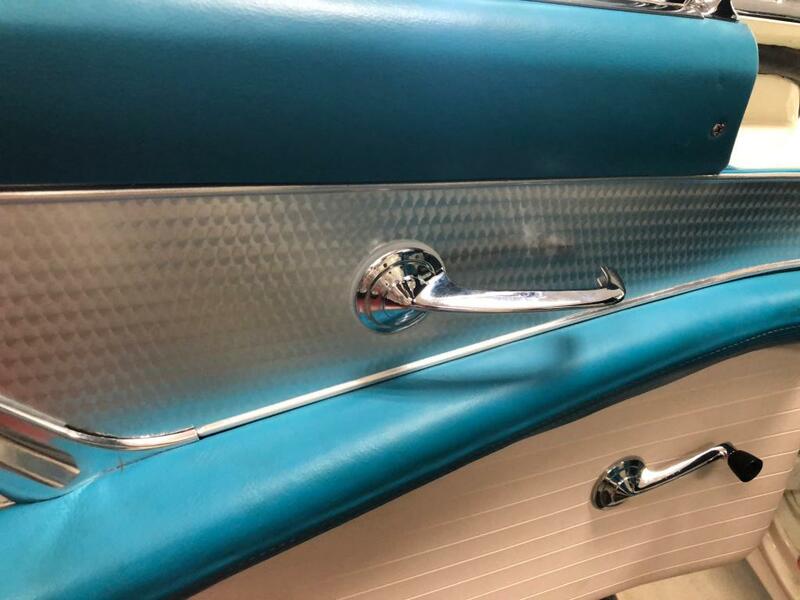 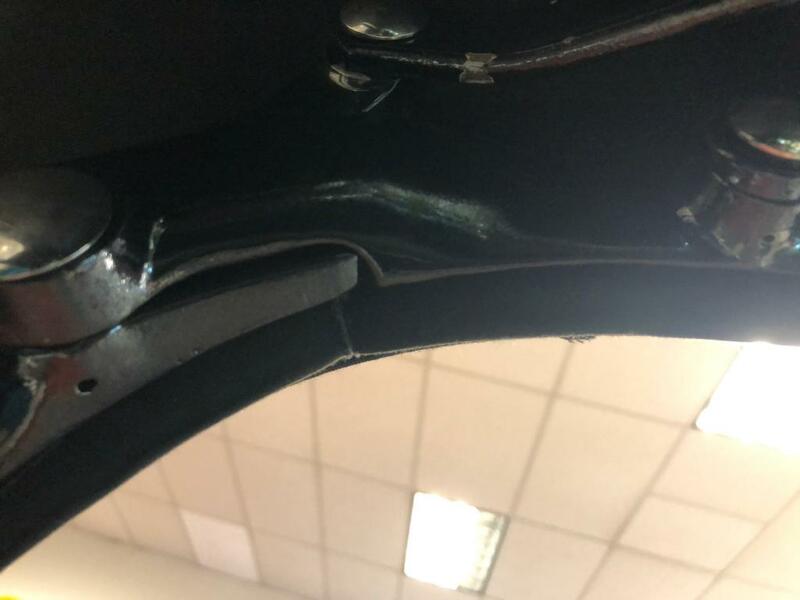 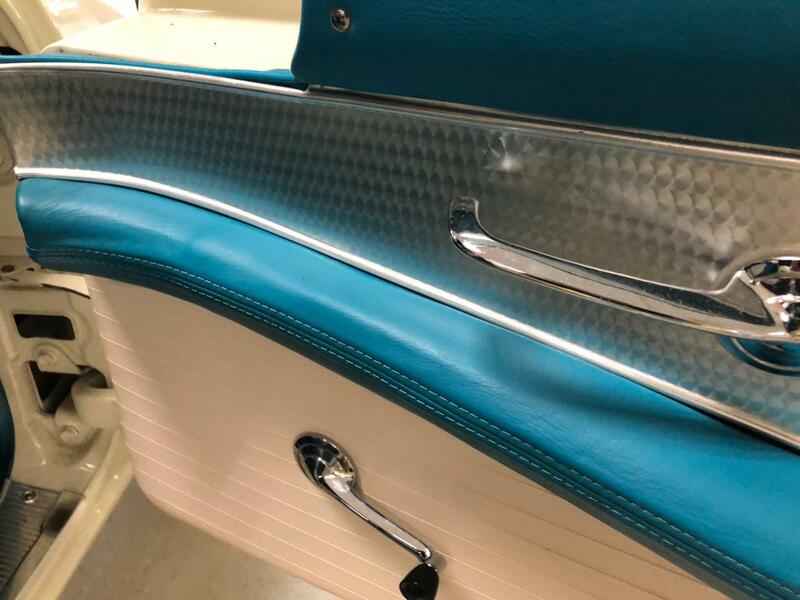 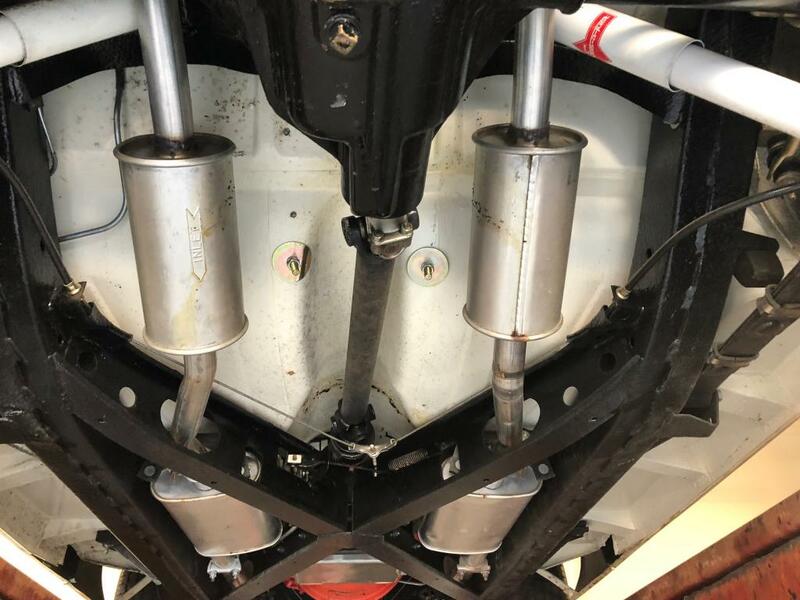 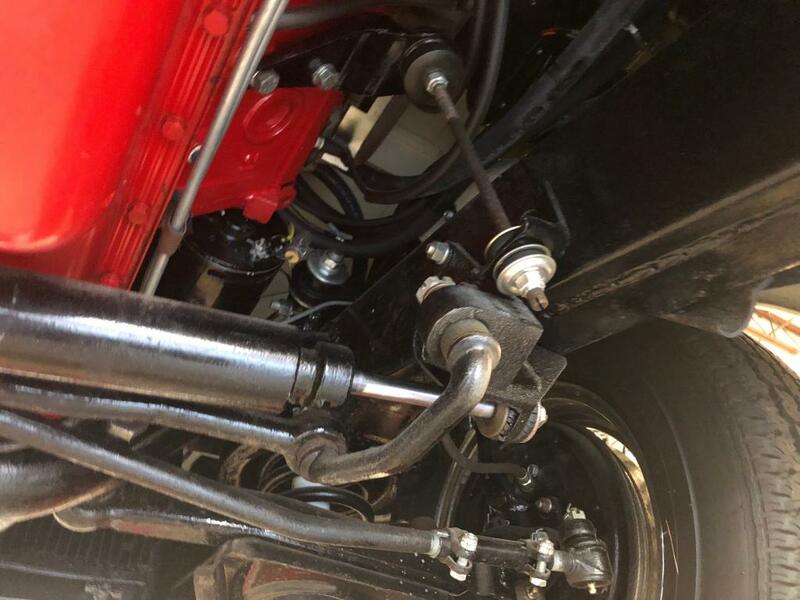 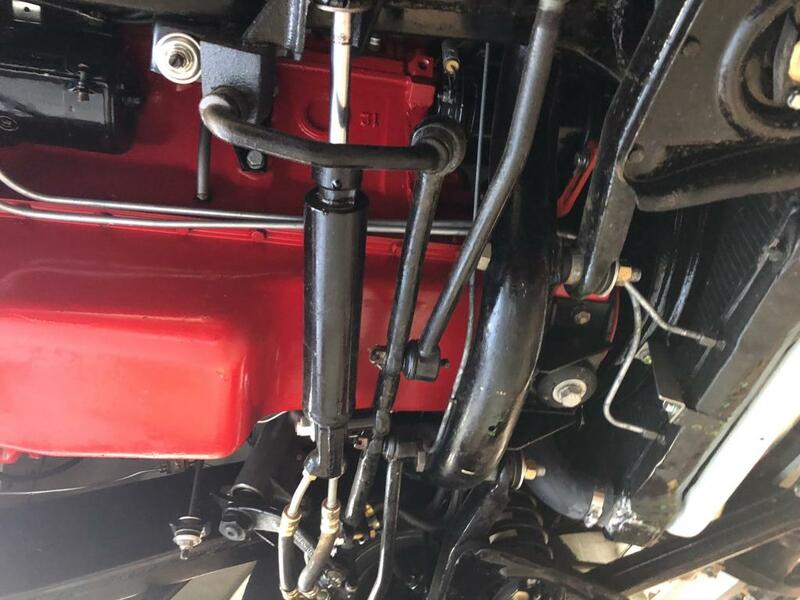 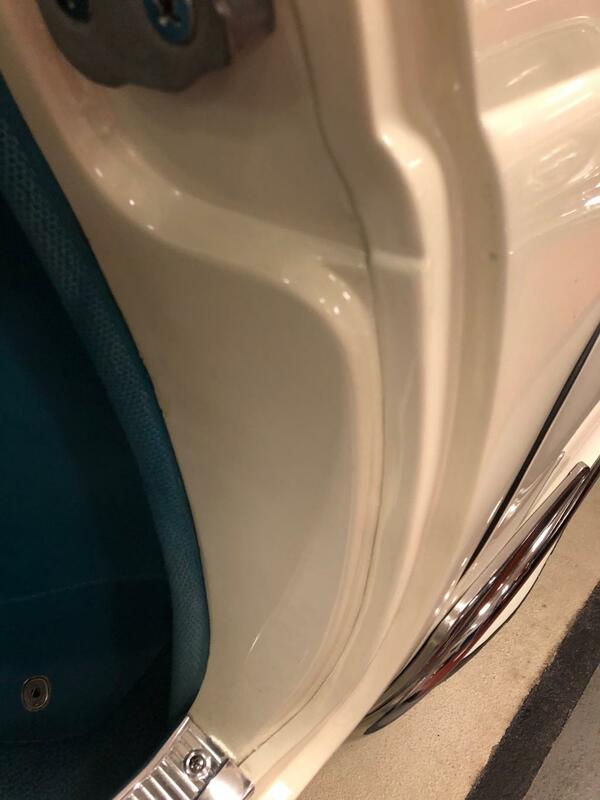 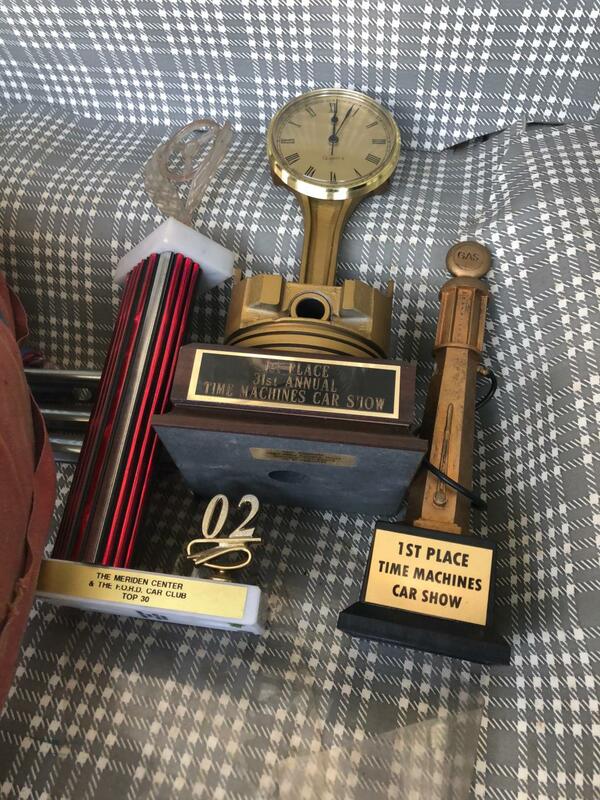 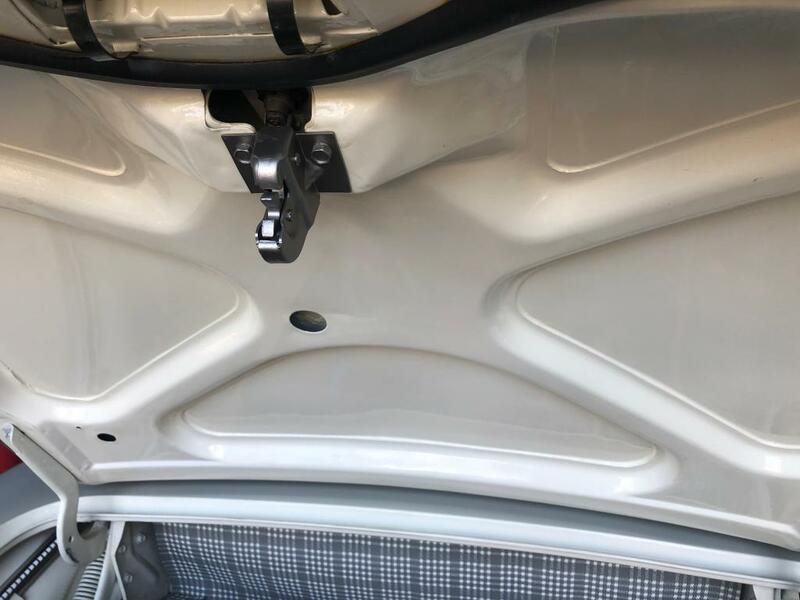 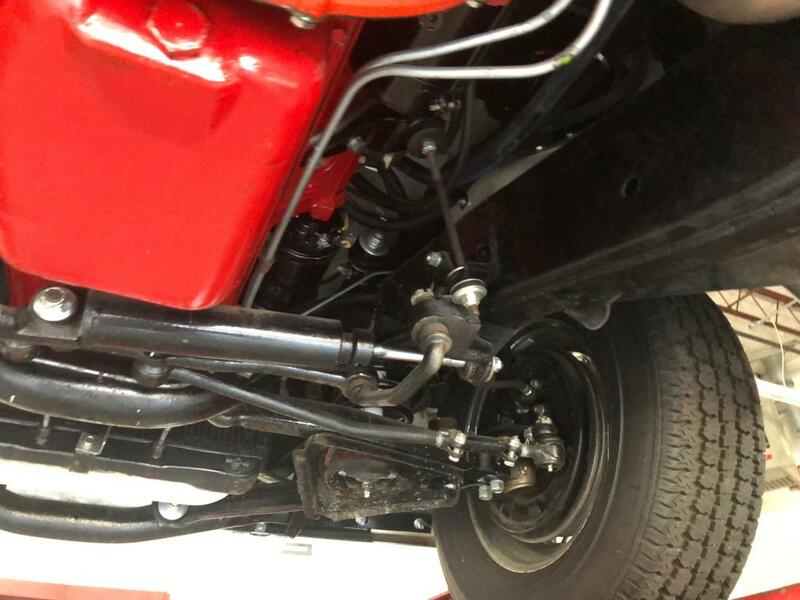 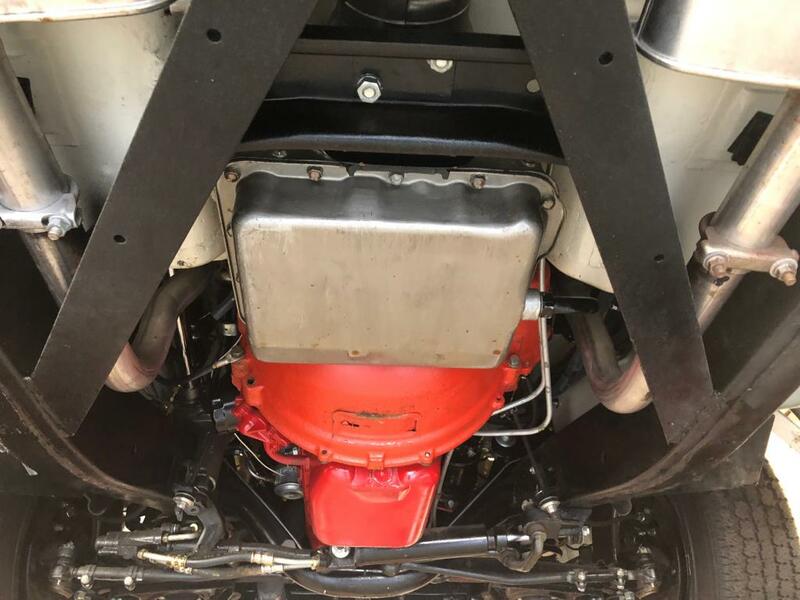 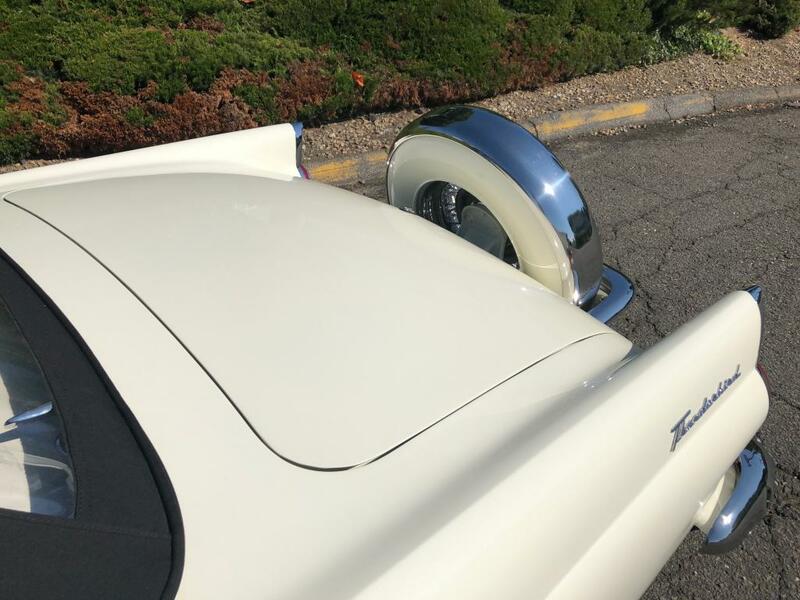 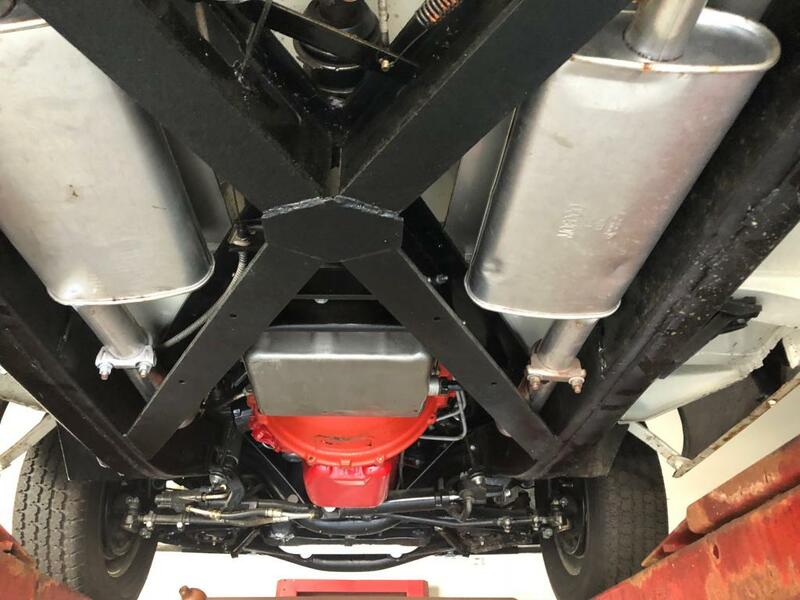 ATTENTION TO DETAIL IN EVERY ASPECT .IT HAS ONLY 805 MILES SINCE FINISHED AND WAS ONLY BROUGHT TO LOCAL CAR SHOWS.COMPLETE DRIVELINE WAS REBUILT , ALL SAFETY AND ELECTRICAL OTHER THAN CLOCK WORK. 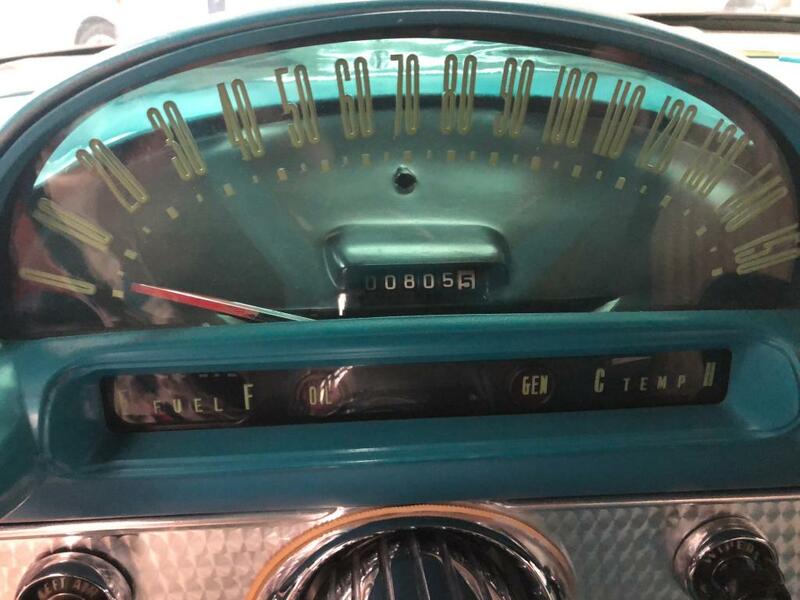 AIR CONDITIONING BLOWS VERY COLD.